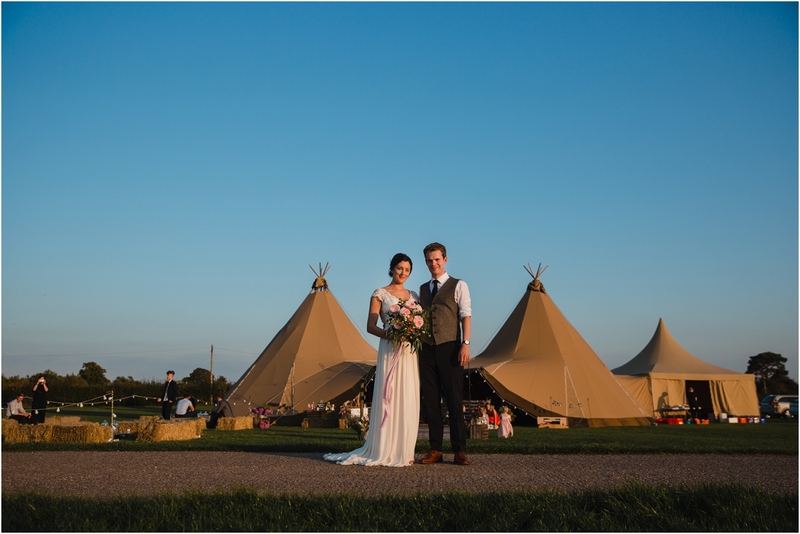 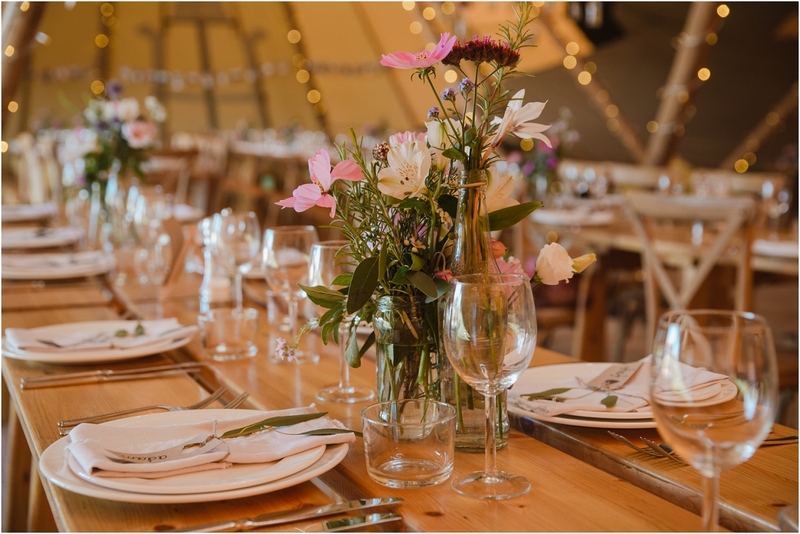 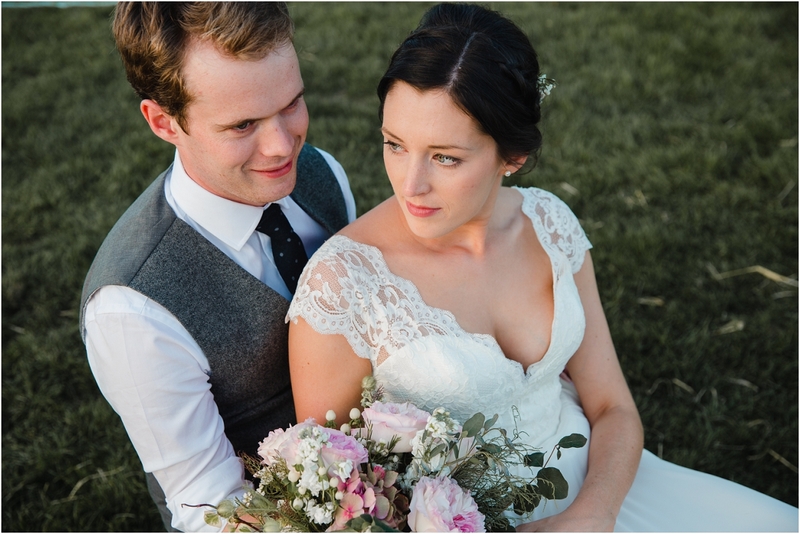 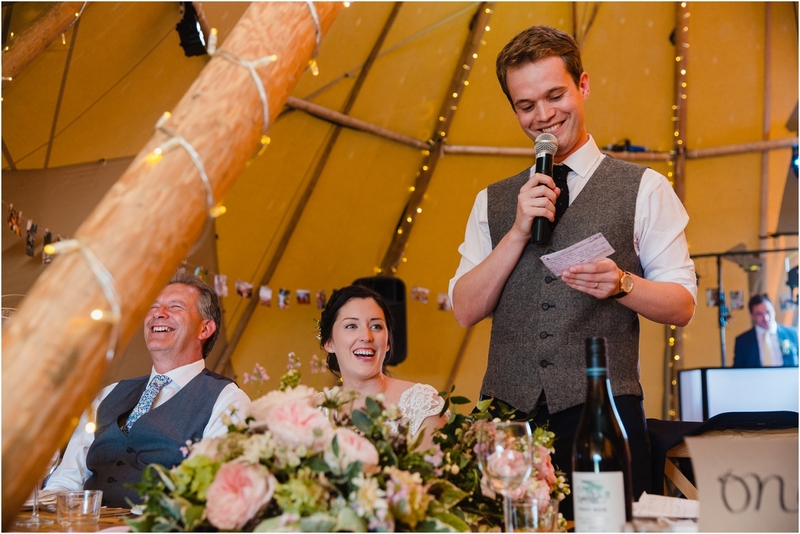 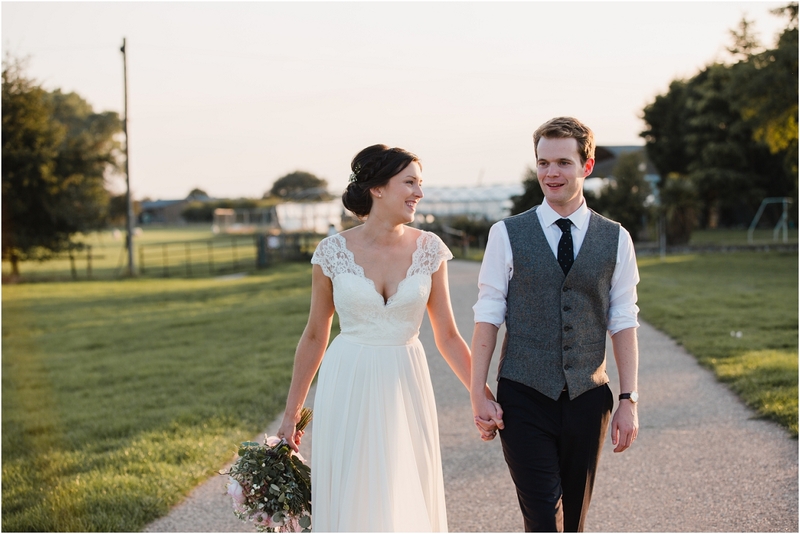 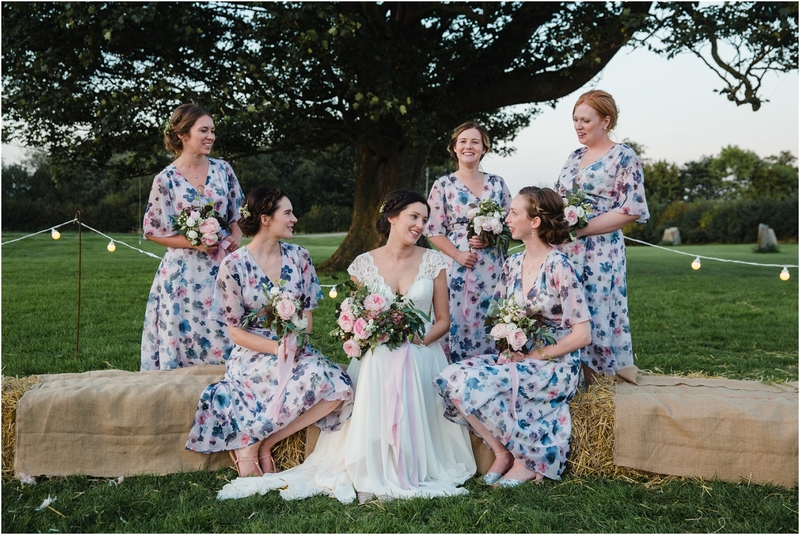 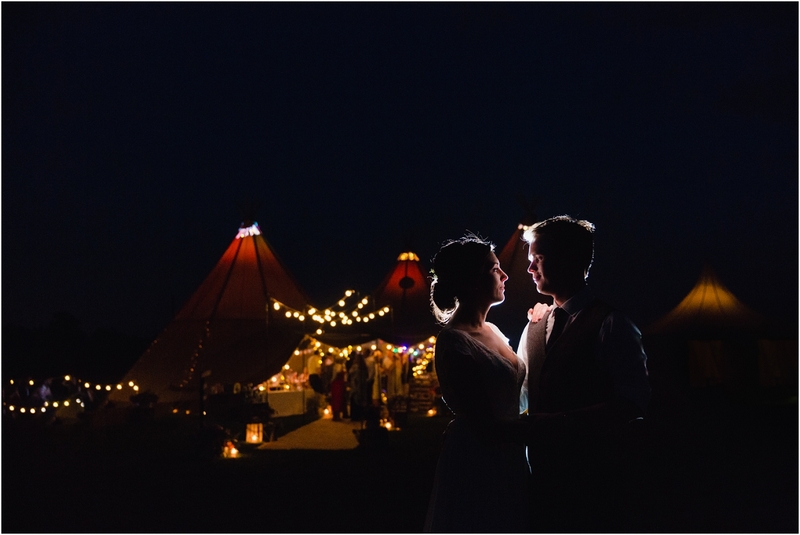 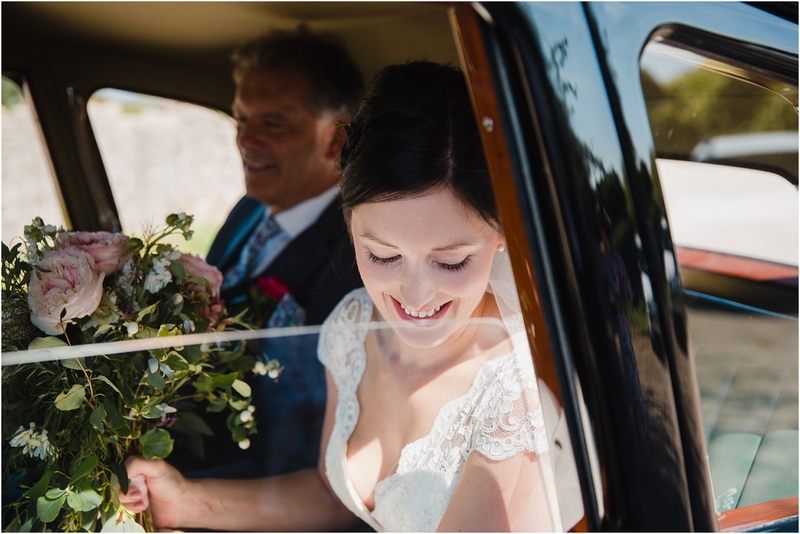 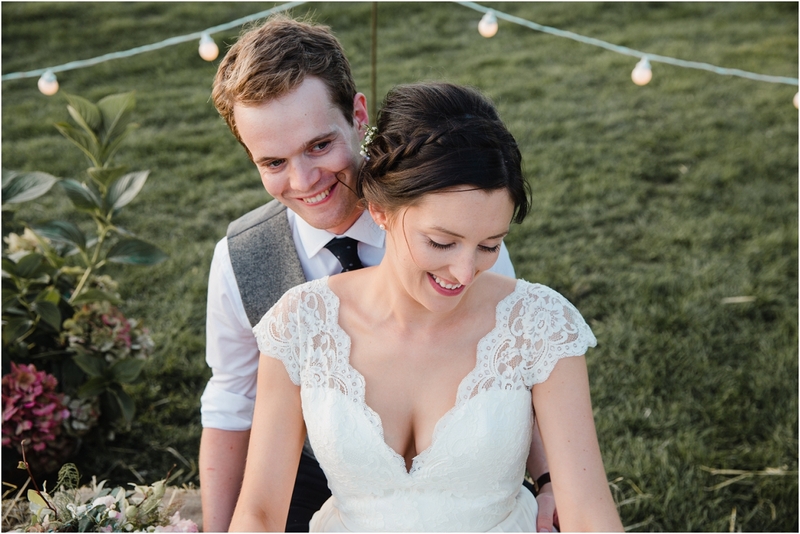 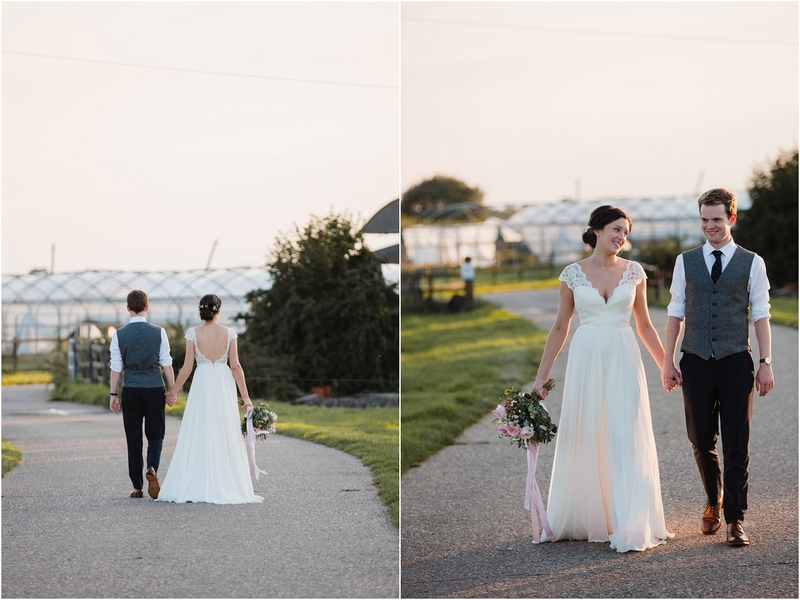 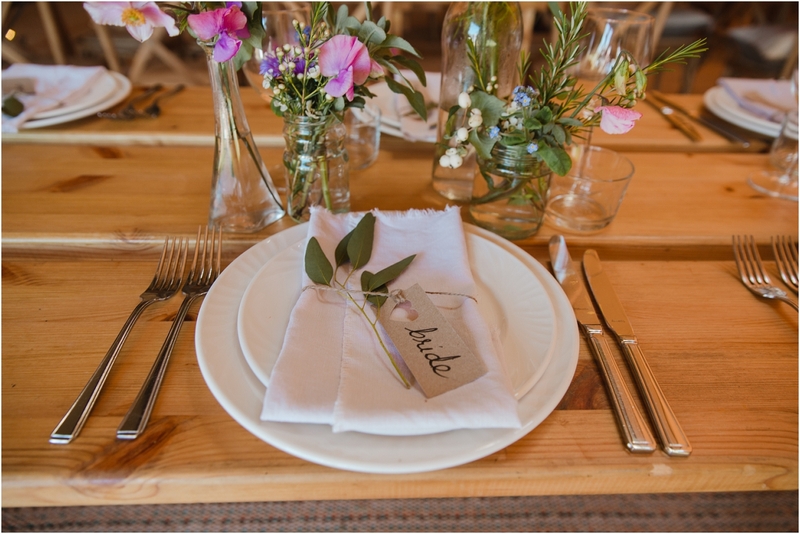 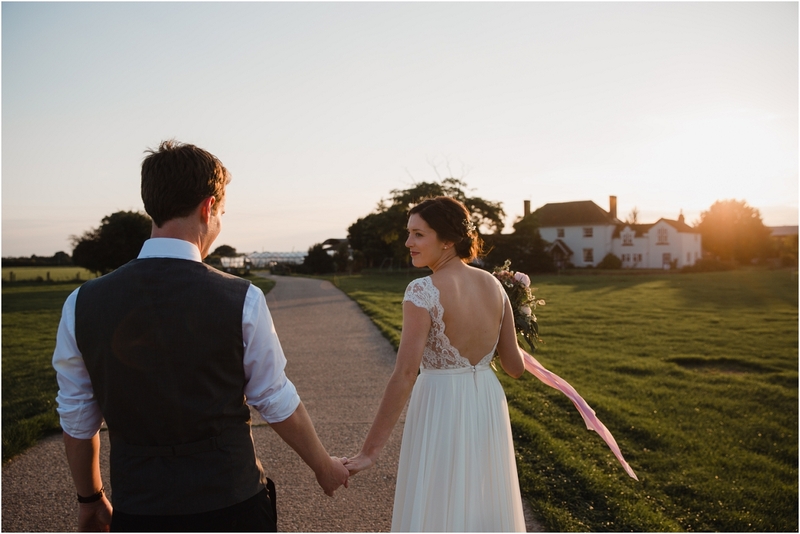 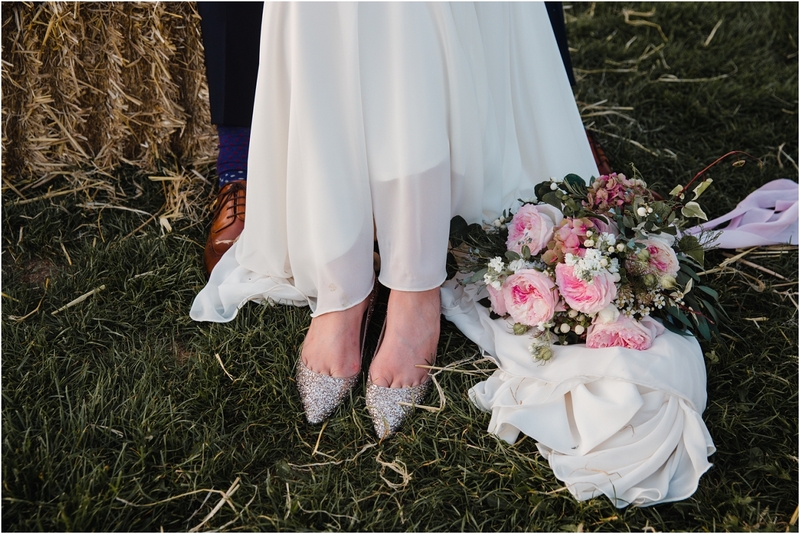 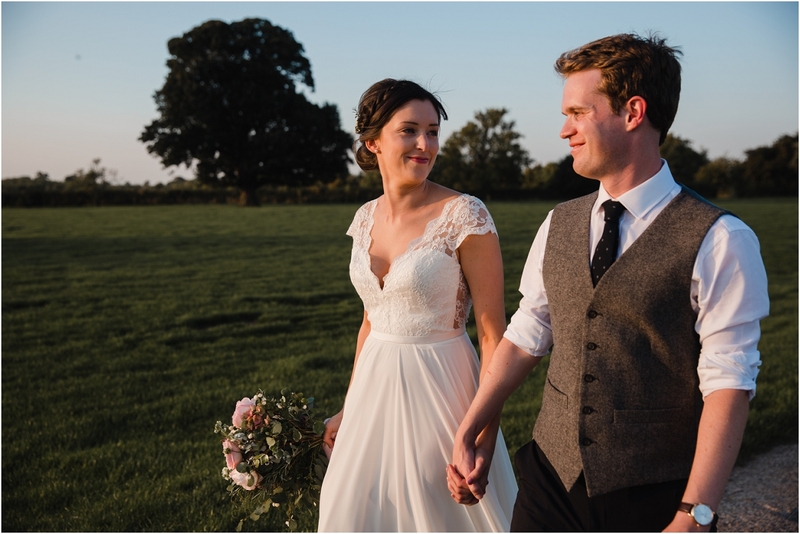 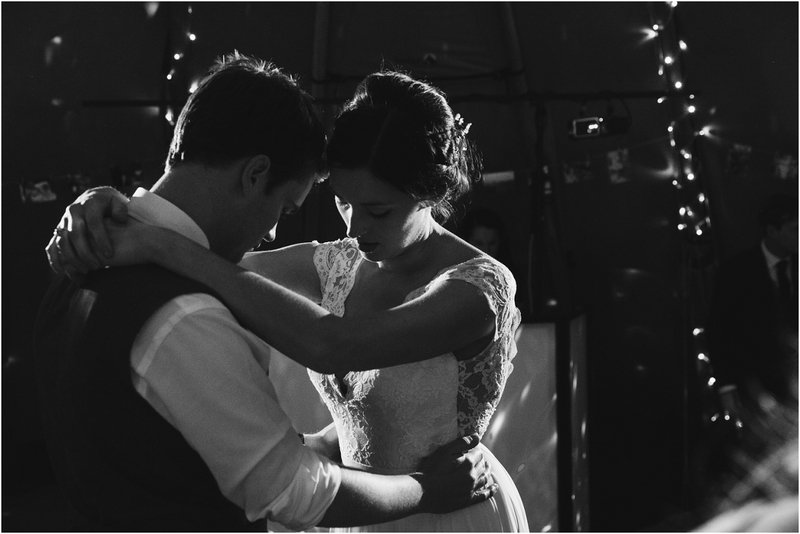 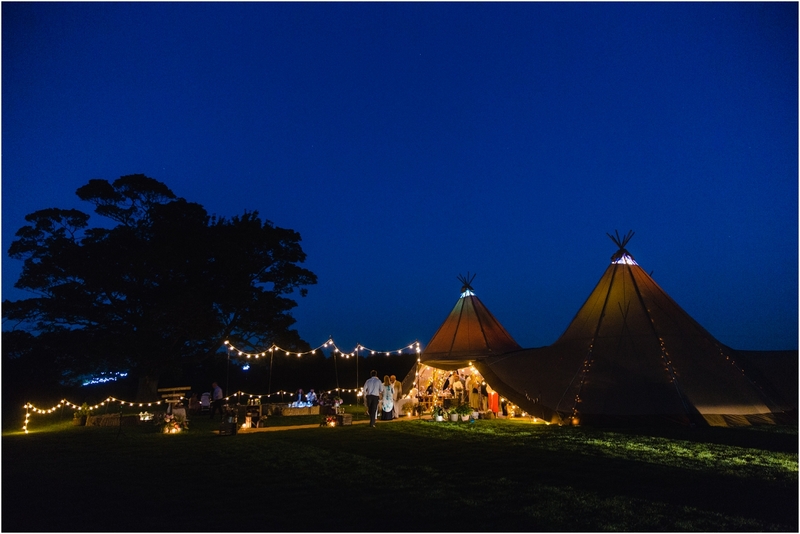 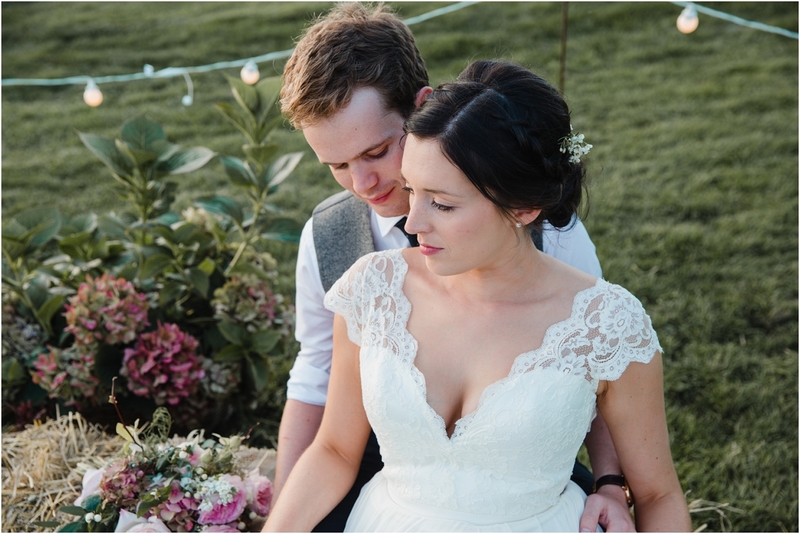 Grace & Sean opted for the beautiful Cattows Farm to hold their late summer tipi wedding. 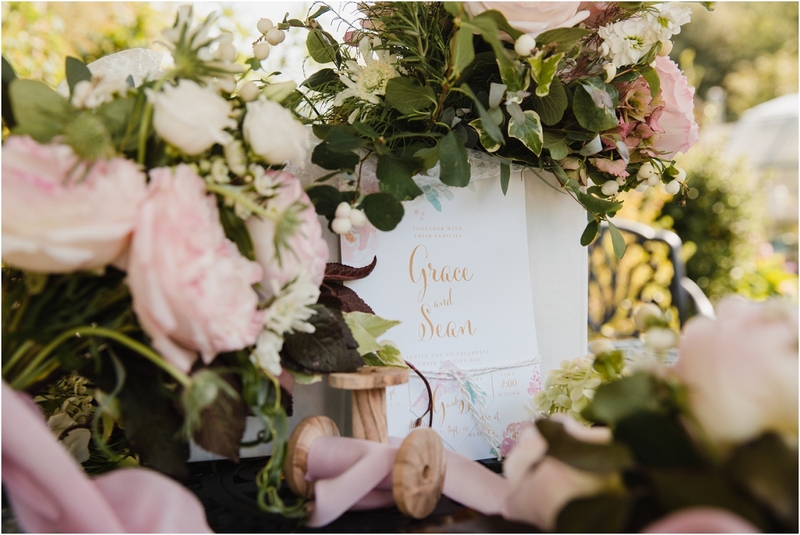 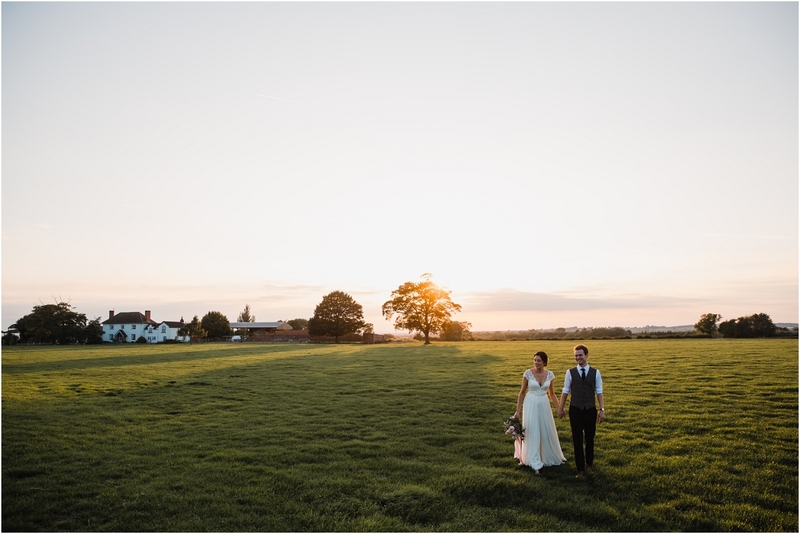 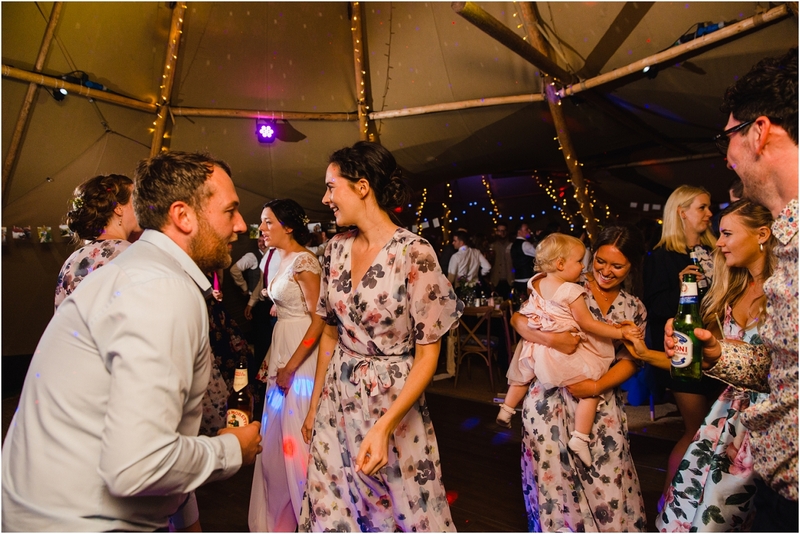 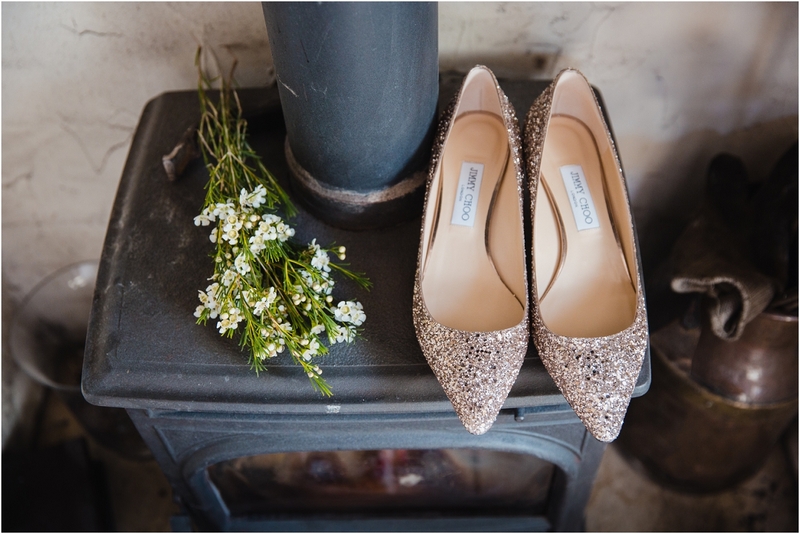 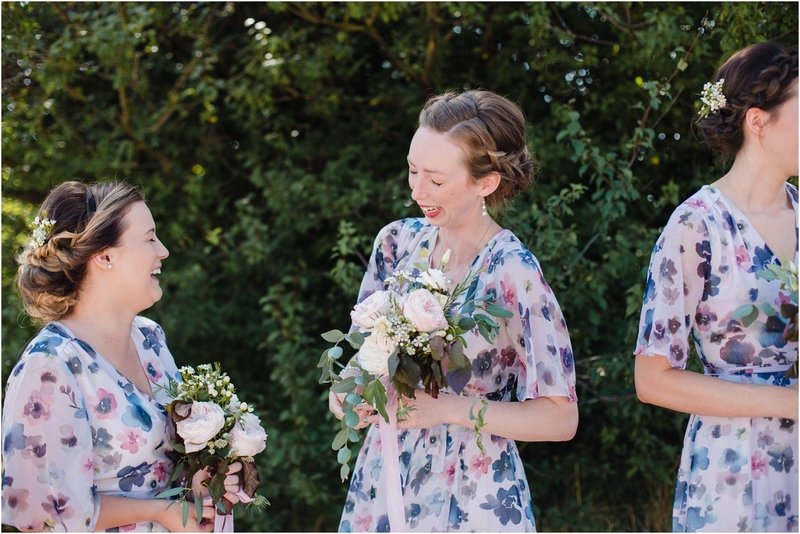 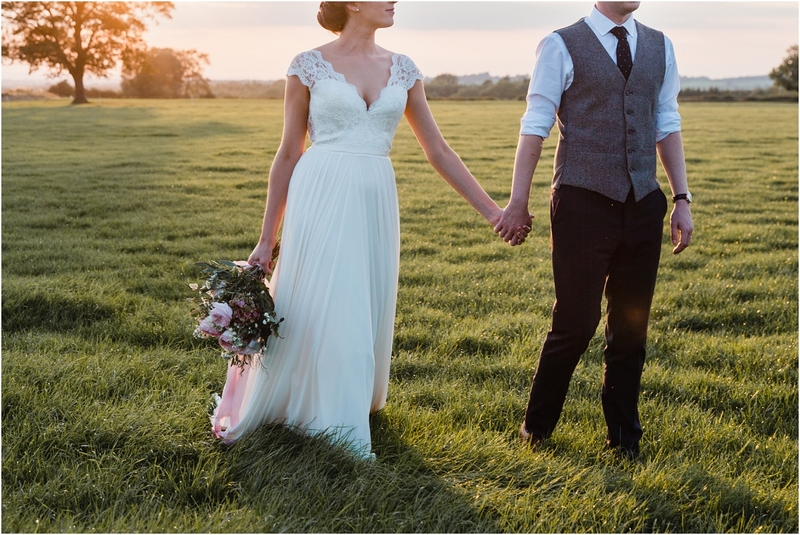 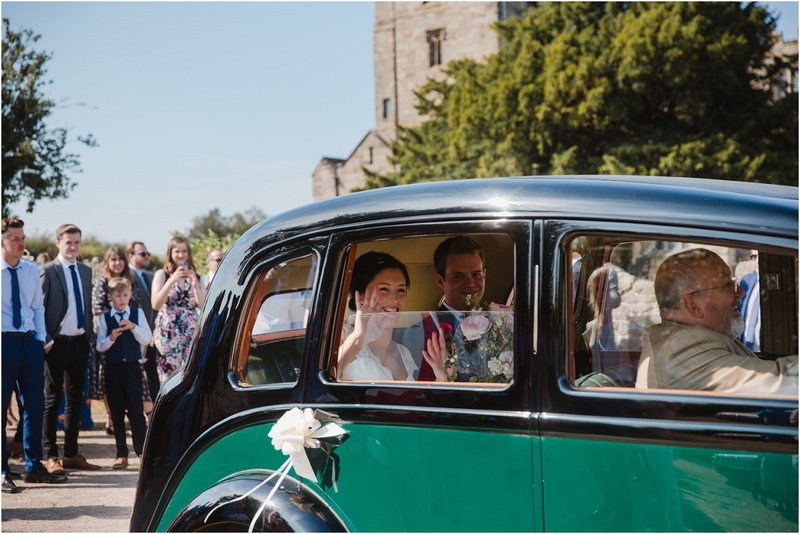 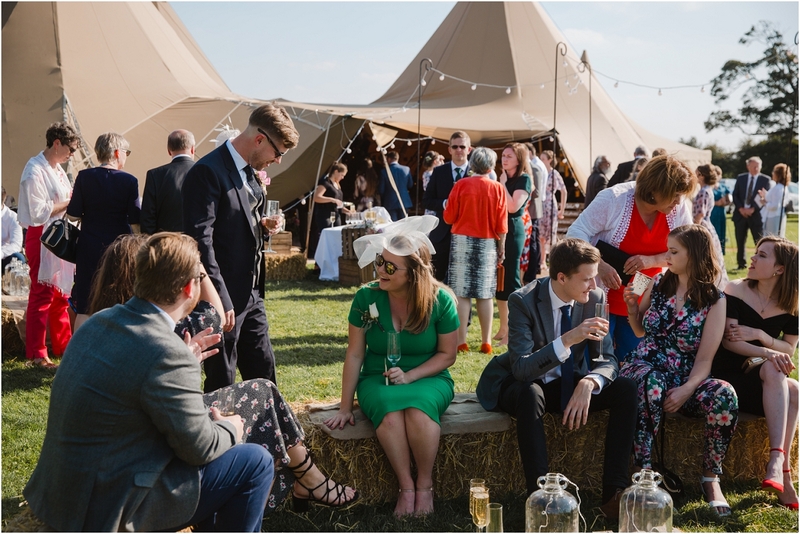 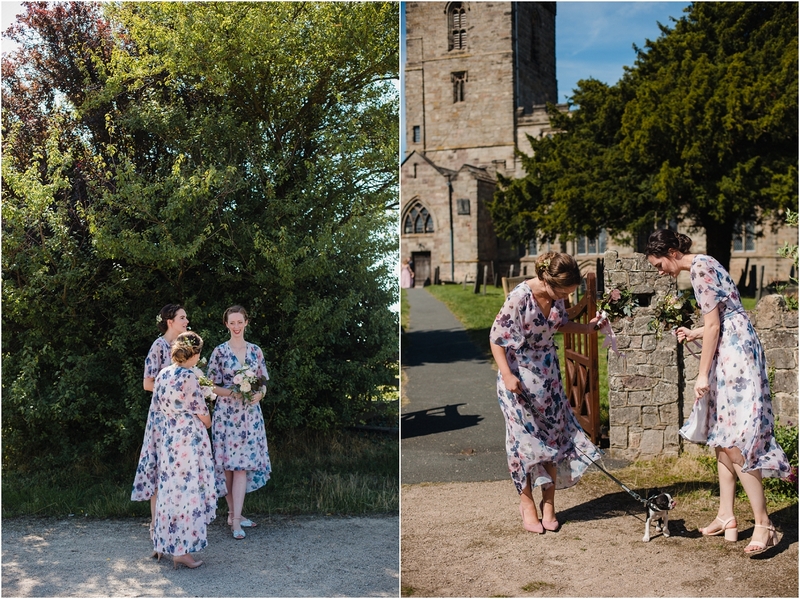 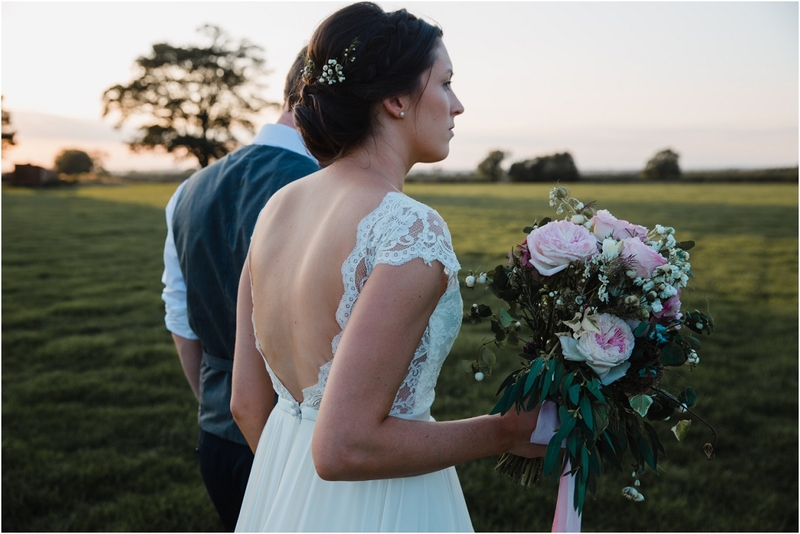 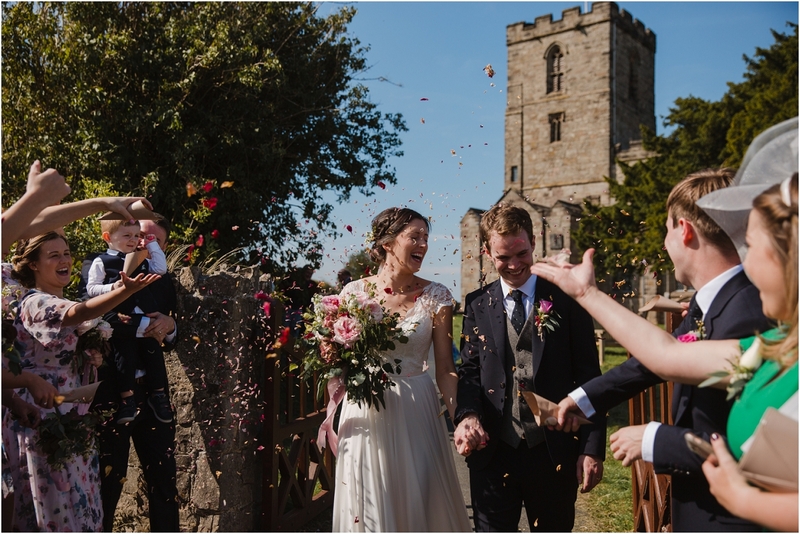 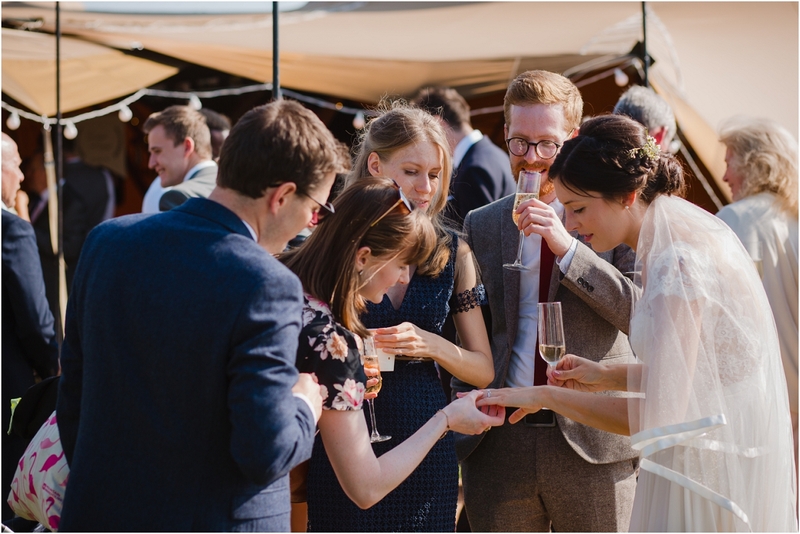 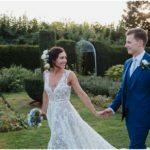 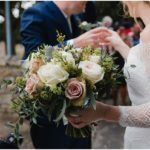 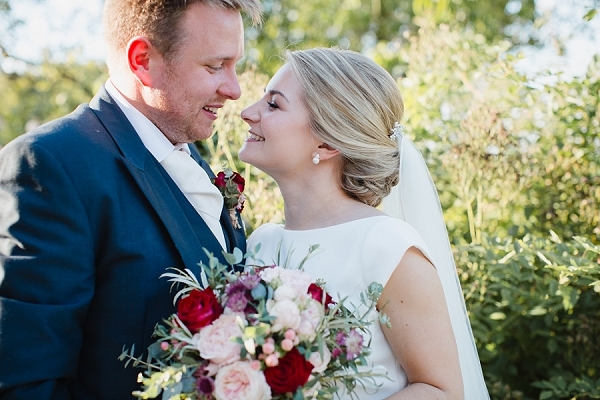 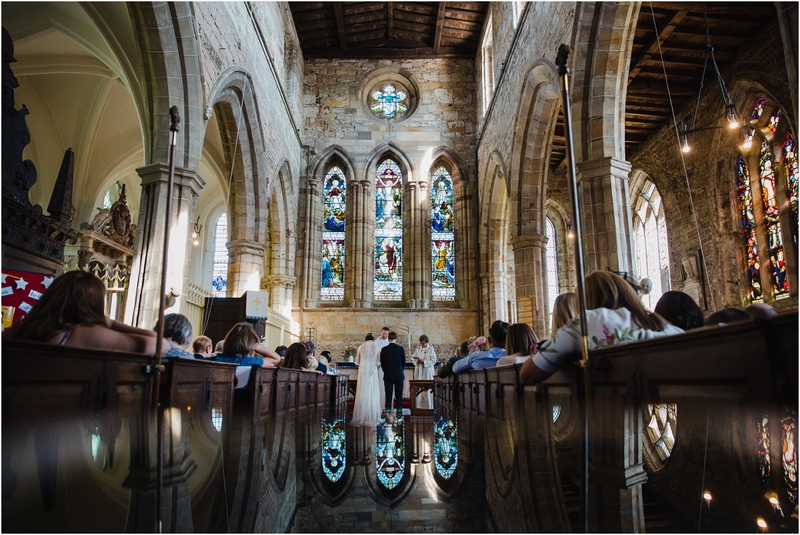 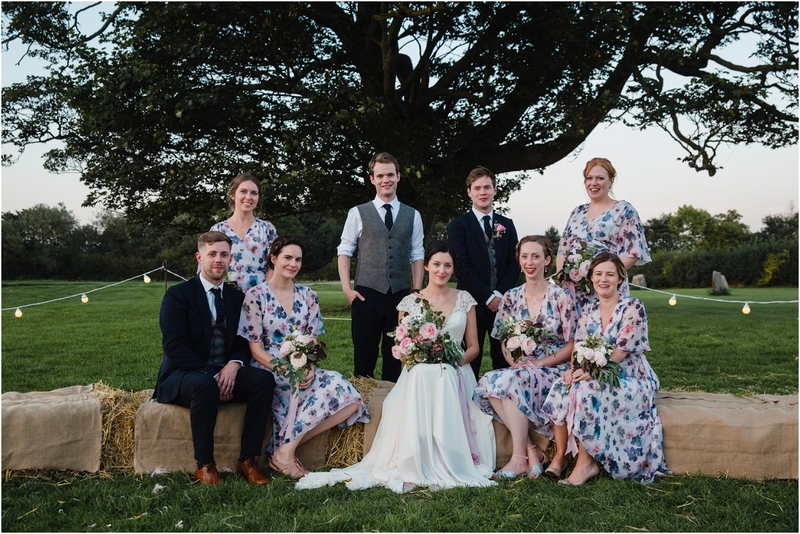 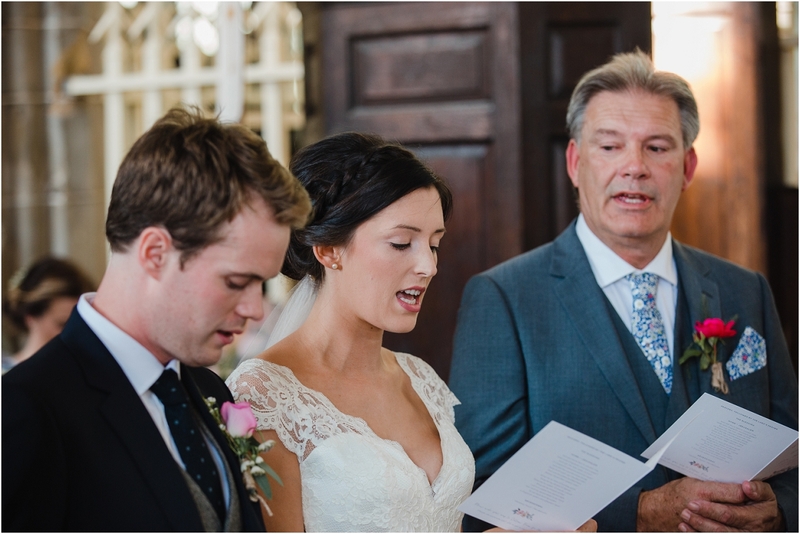 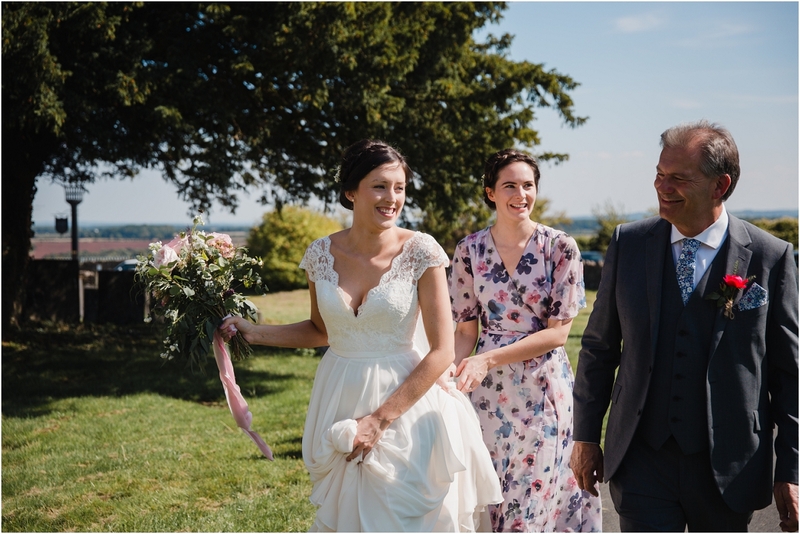 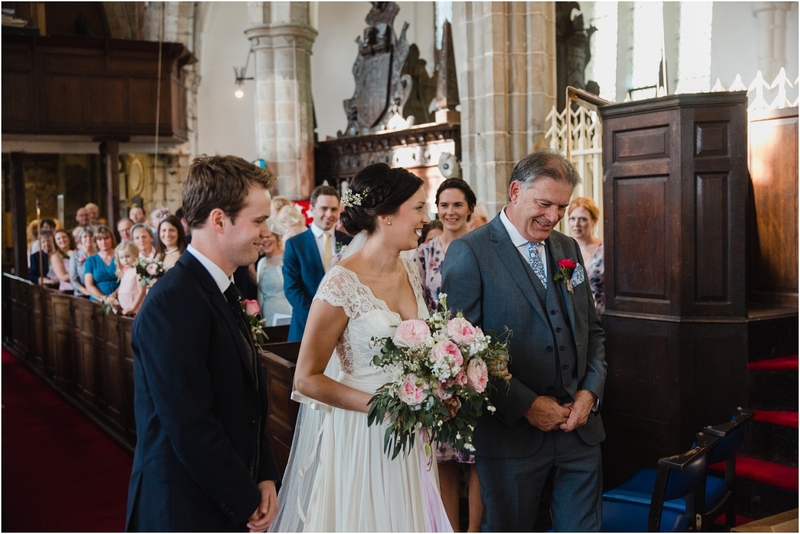 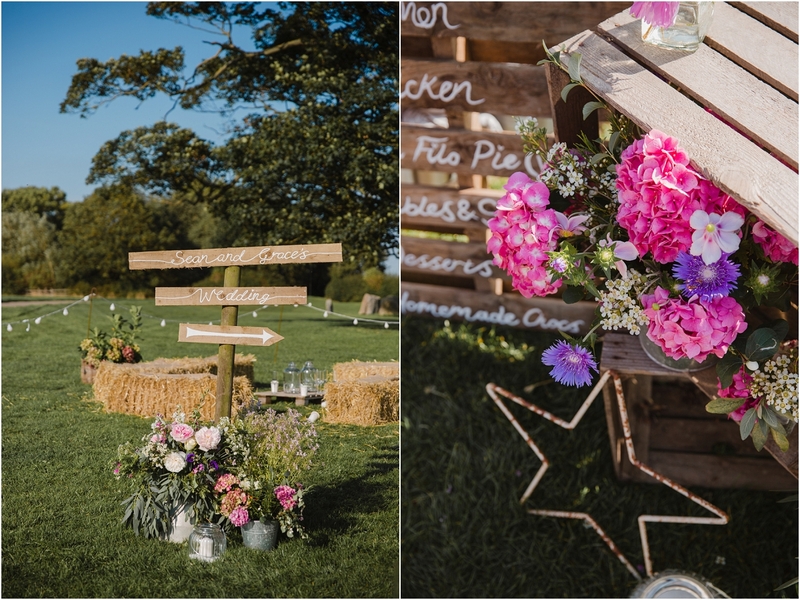 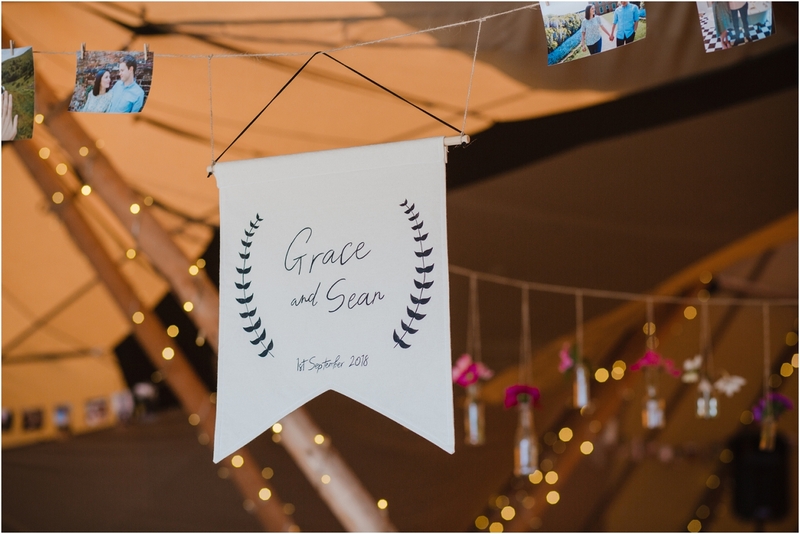 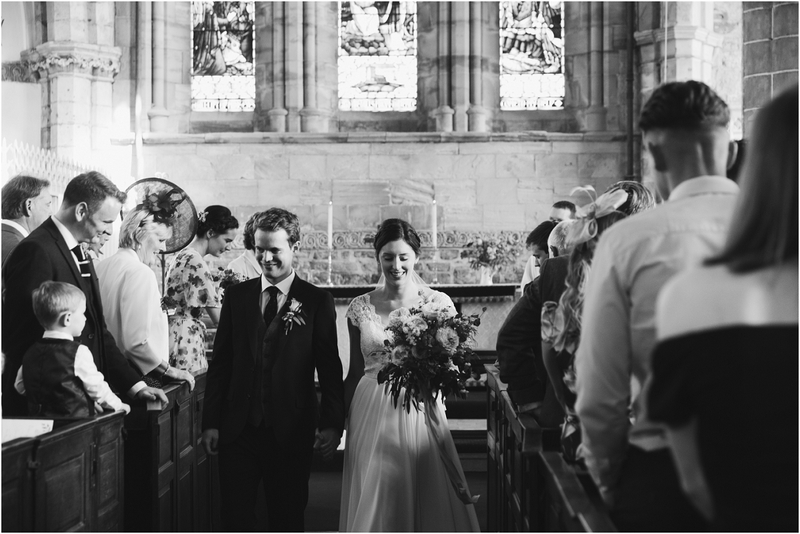 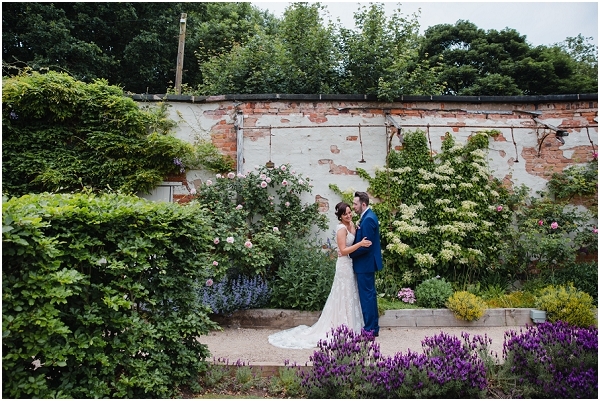 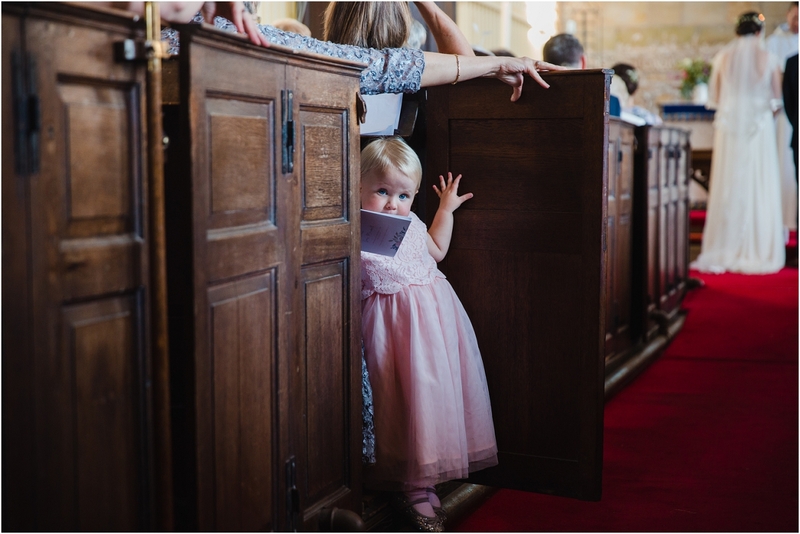 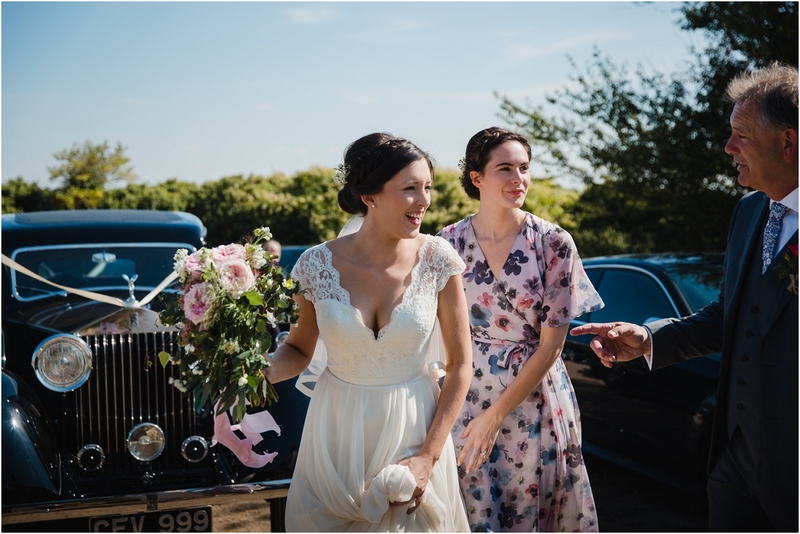 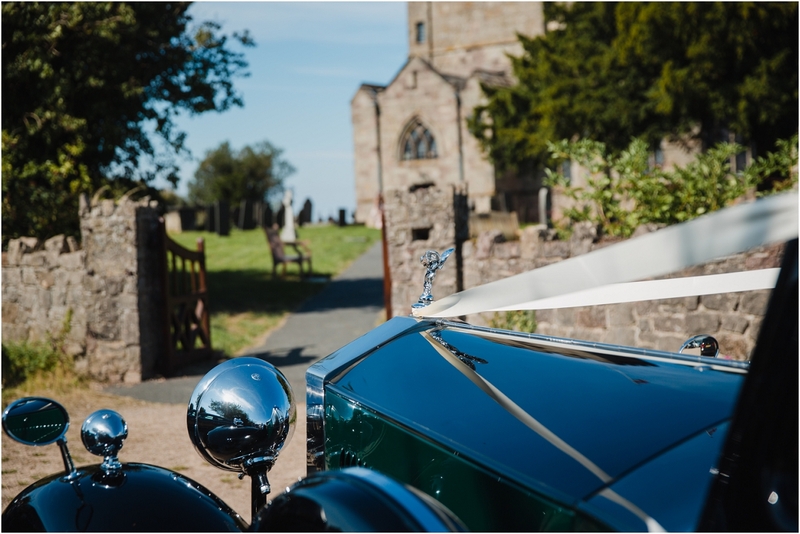 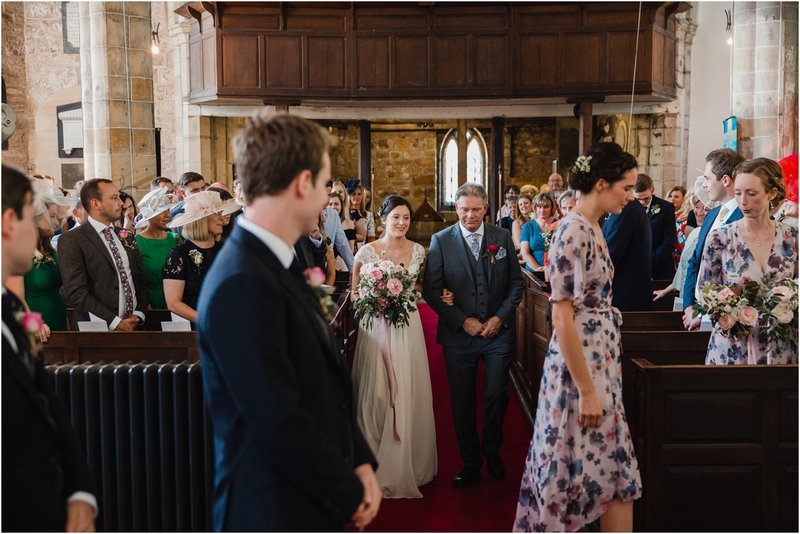 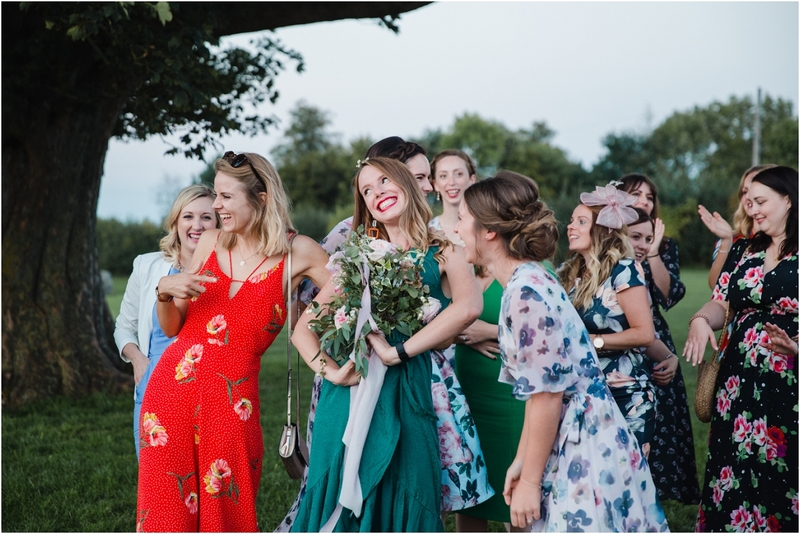 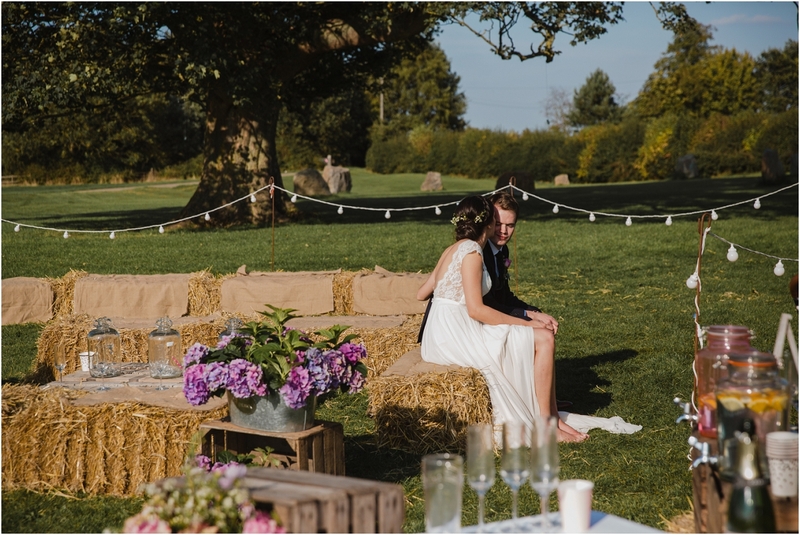 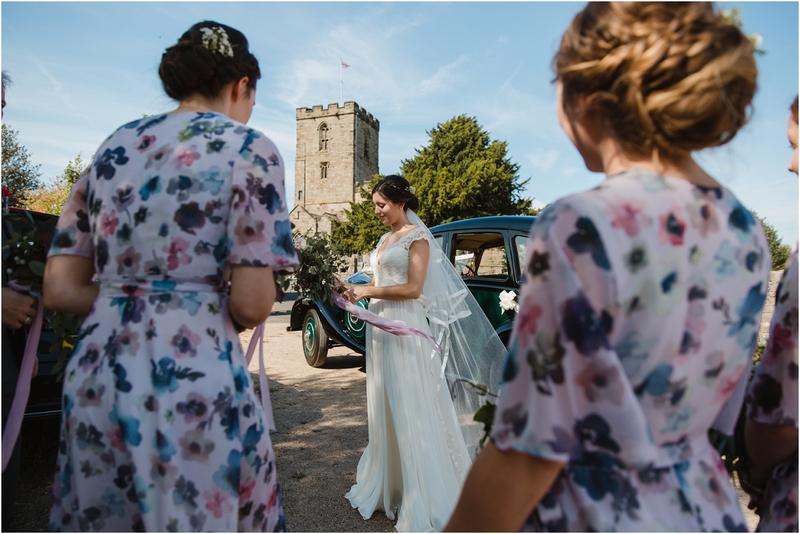 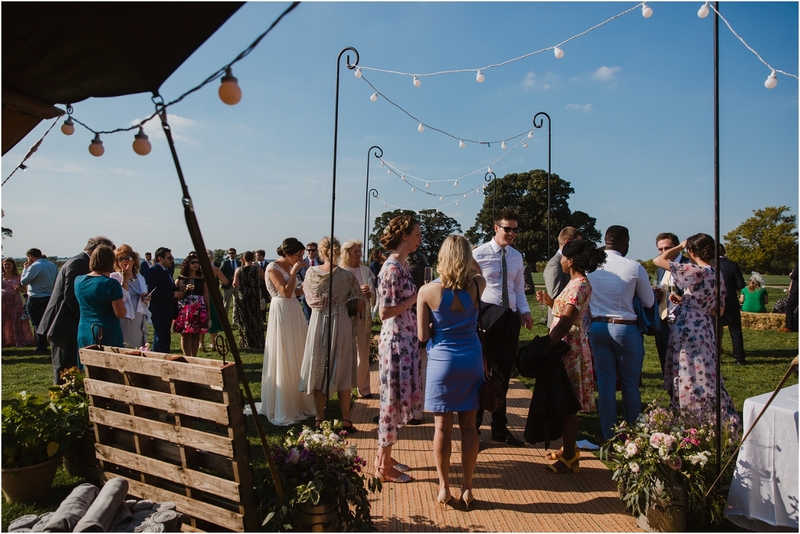 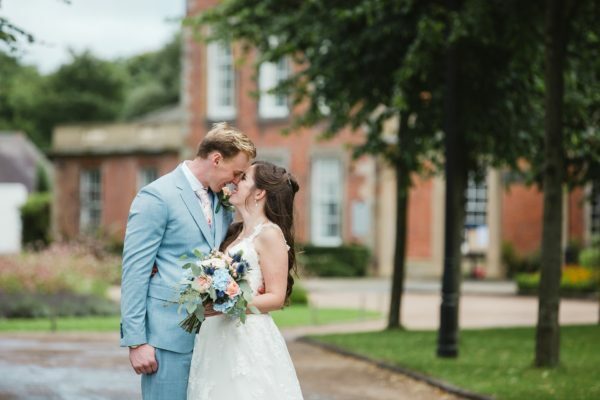 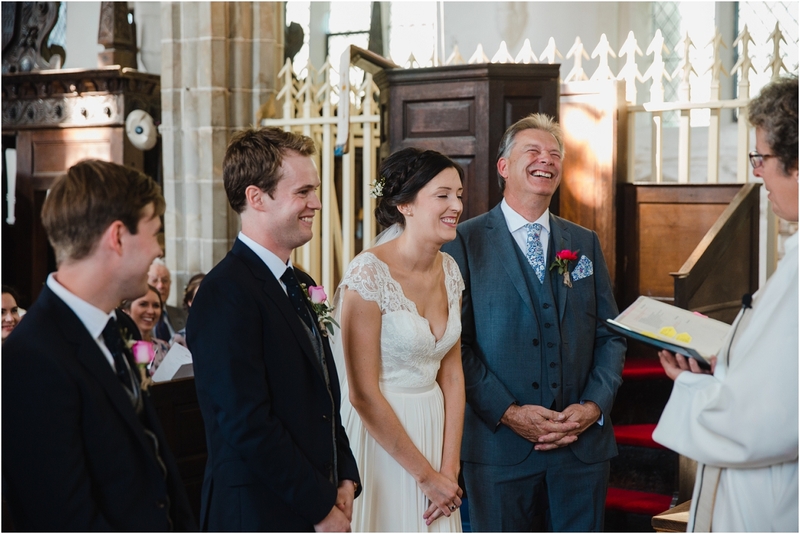 Cattows Farm near Ashby-de-la-zouch is the perfect backdrop for a rustic, countryside wedding and suited Grace & Sean’s day perfectly. 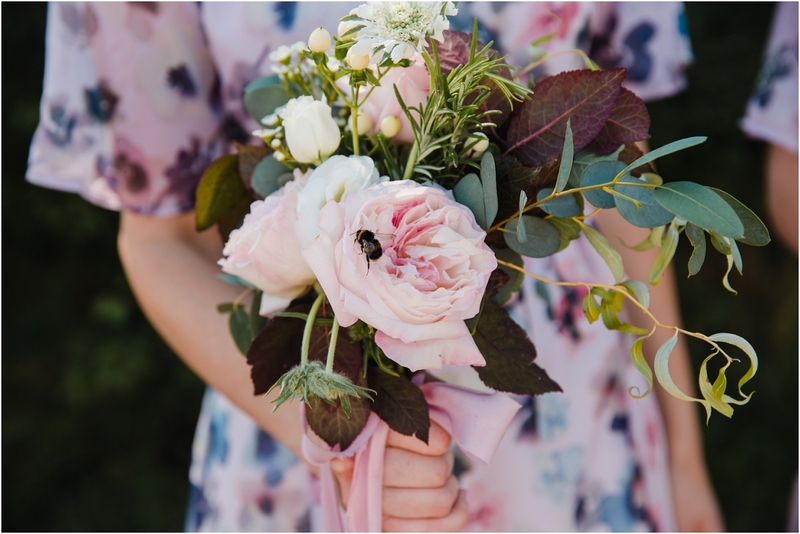 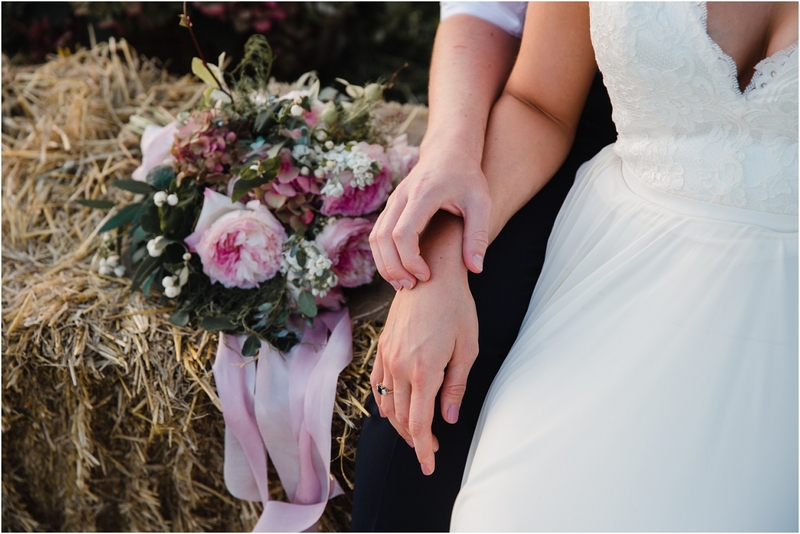 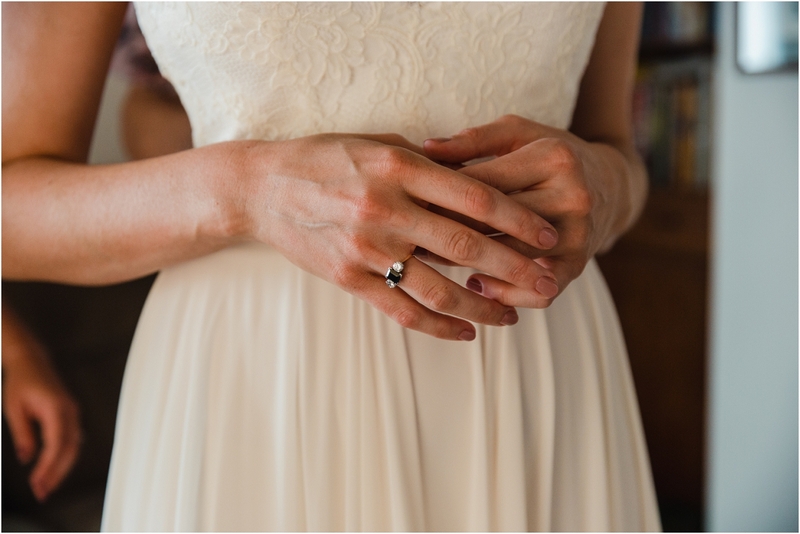 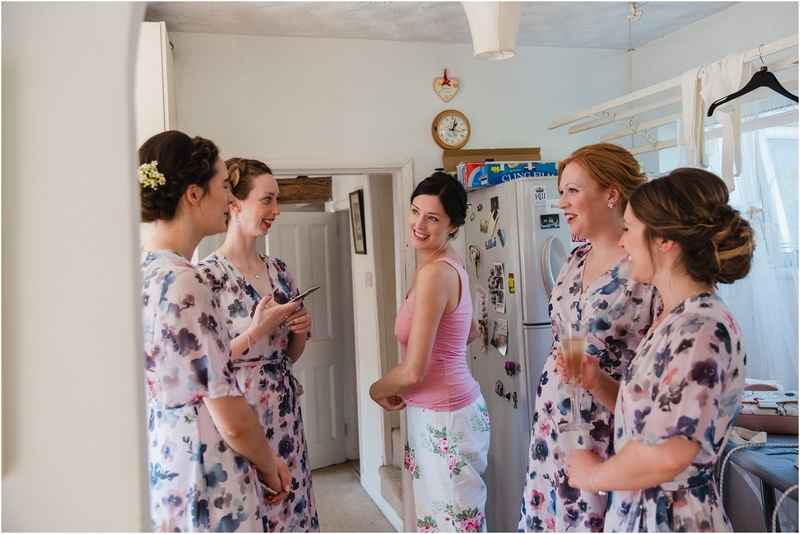 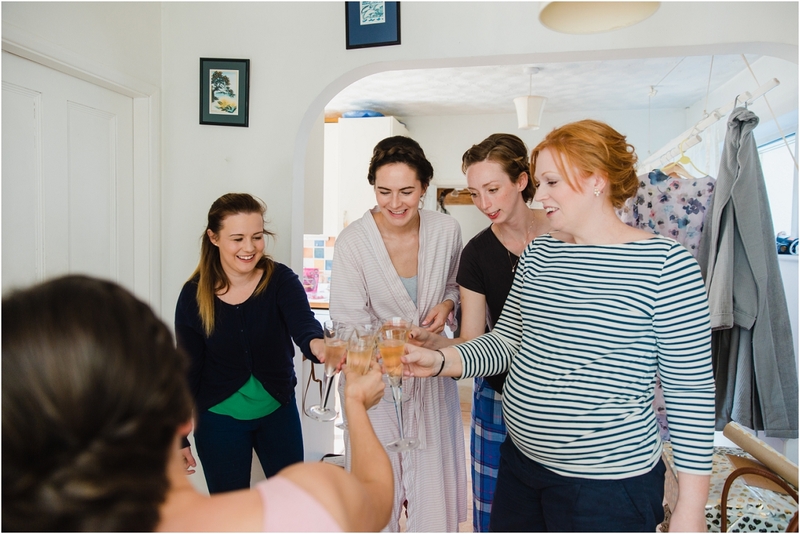 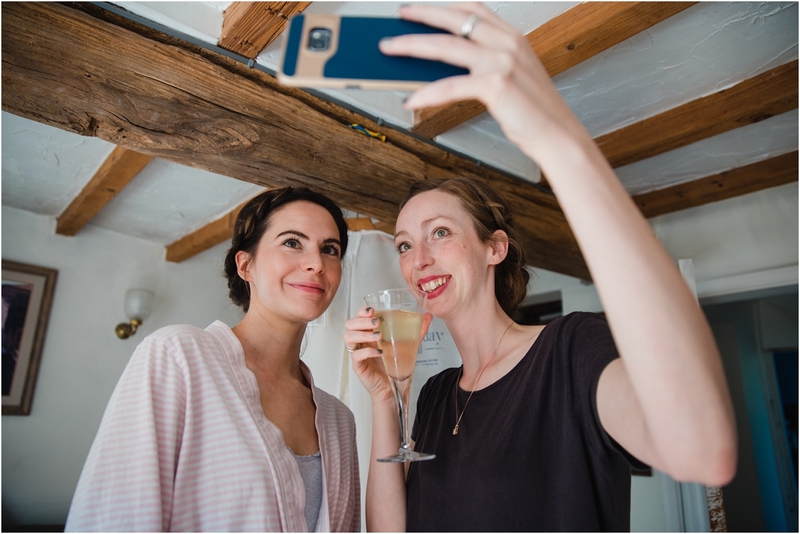 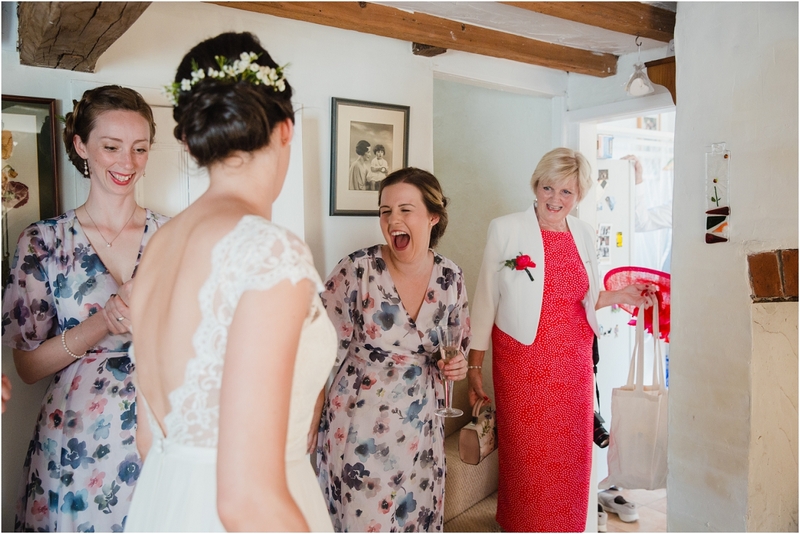 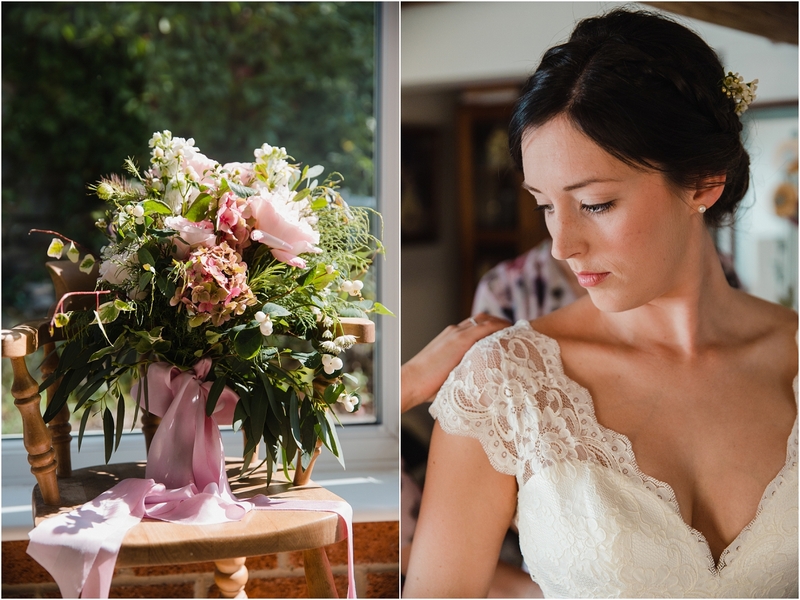 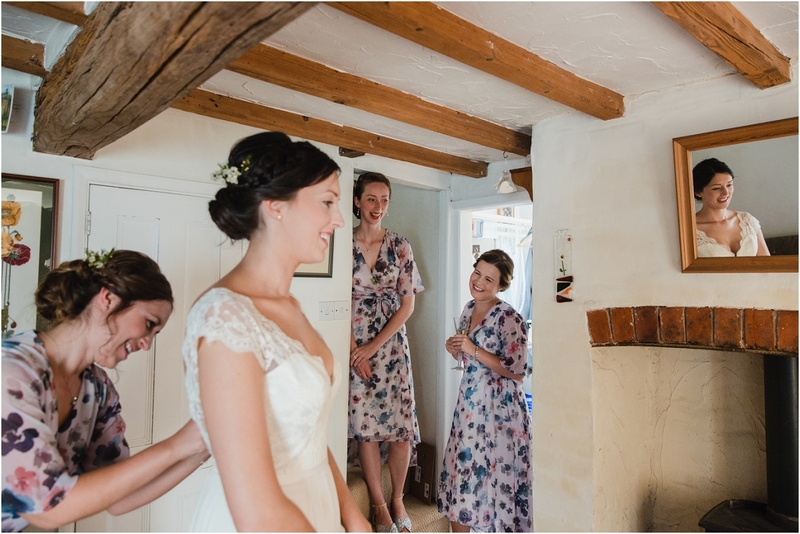 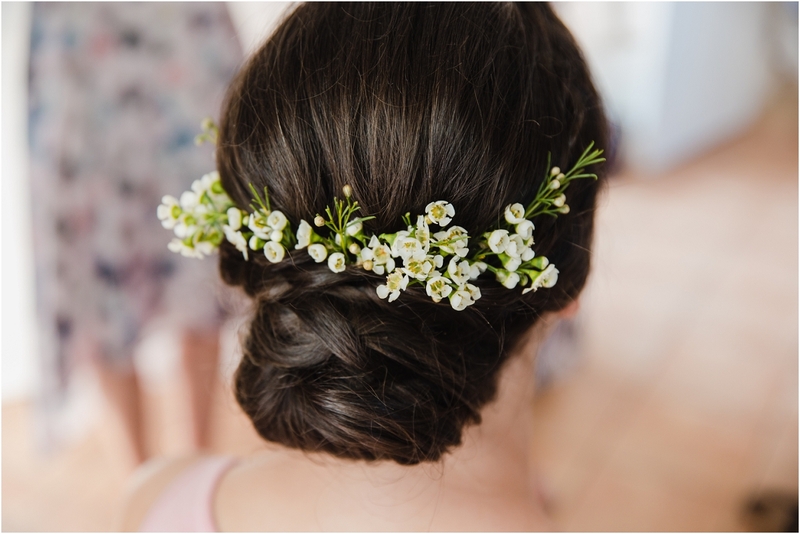 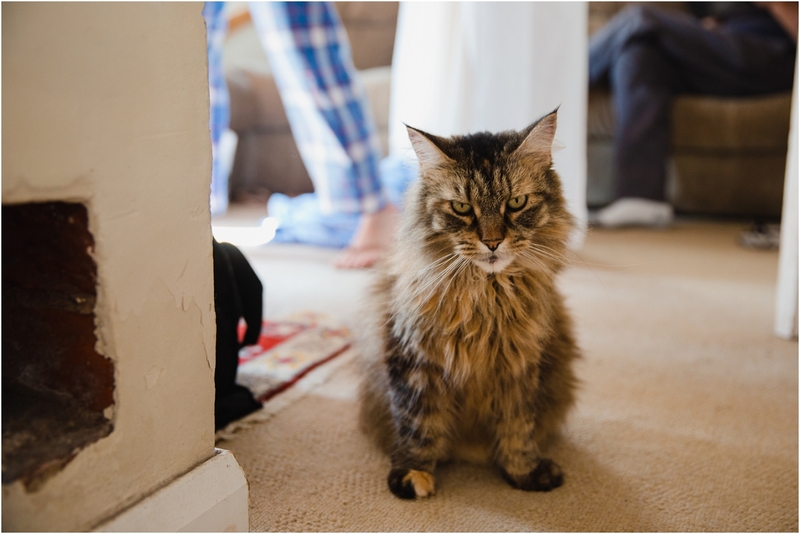 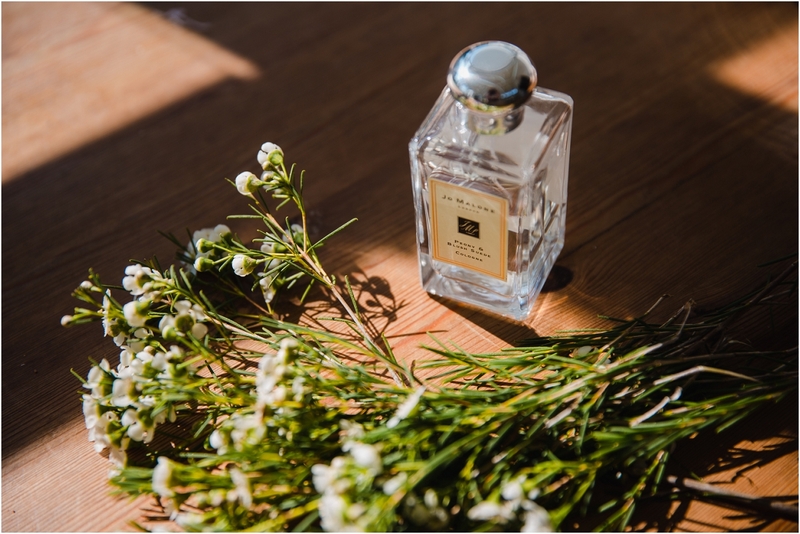 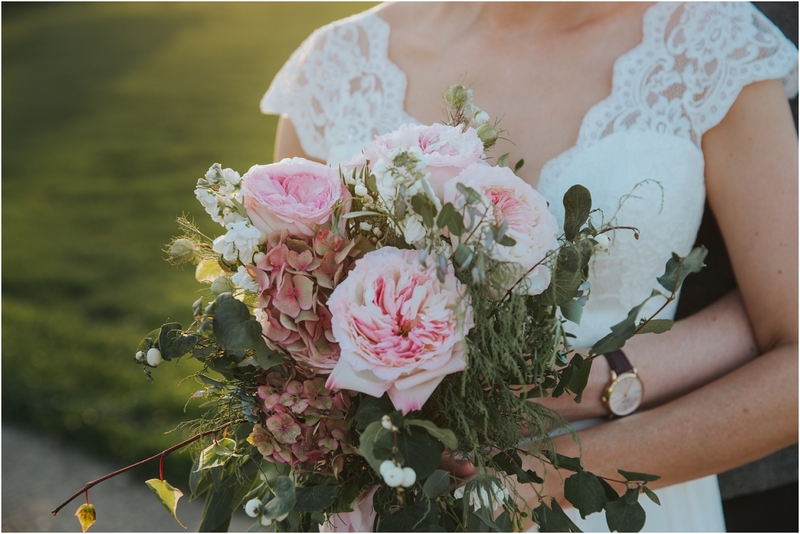 There is something wonderfully warm and intimate about arriving to bridal preparations on the morning of the wedding when the bride is getting ready in her family home. 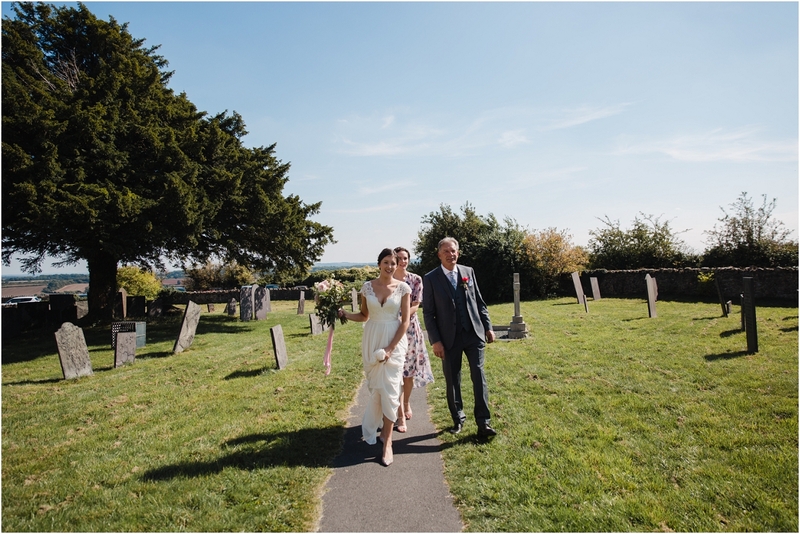 Grace’s parents’ house is a stone’s throw (if you can throw a stone up a gradient to clear a massively steep hill!) 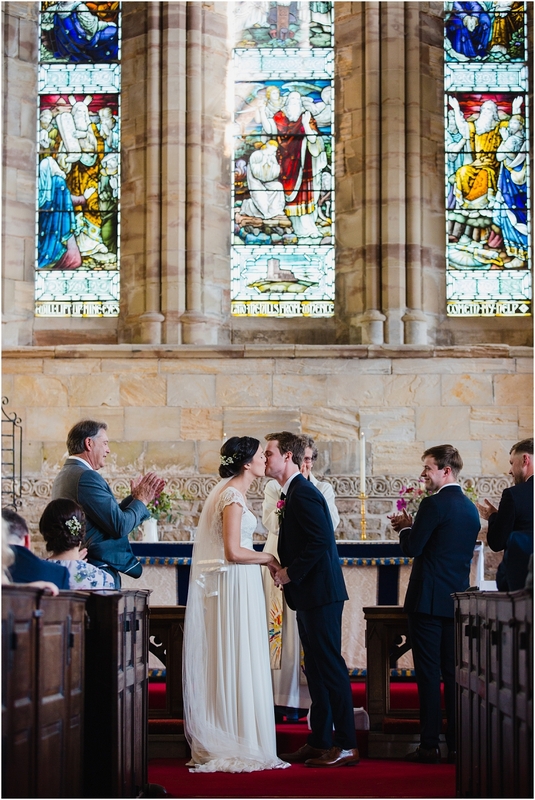 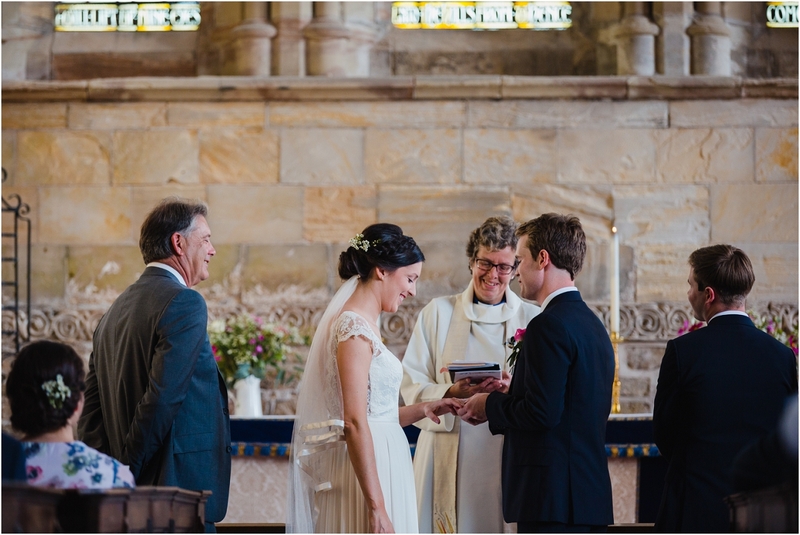 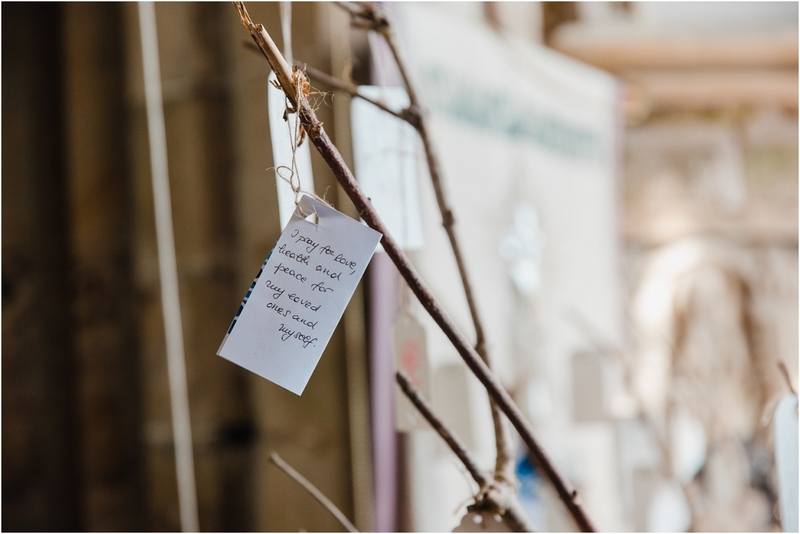 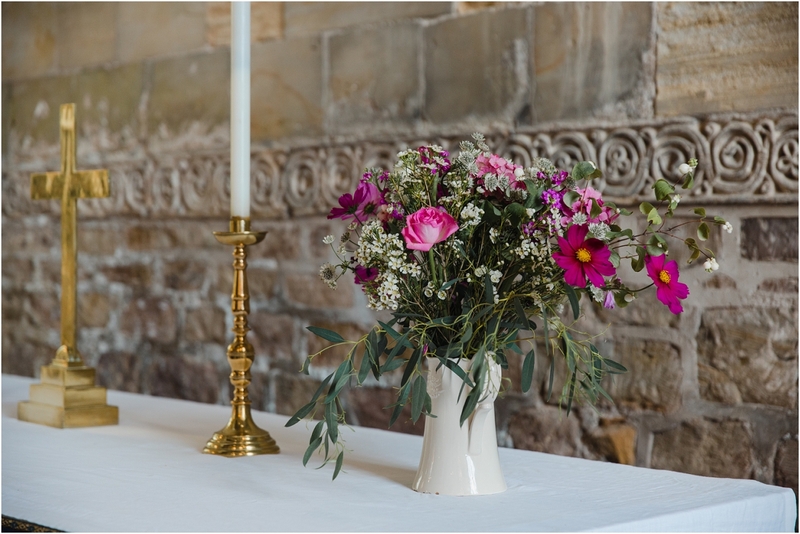 from the church in Breedon-on-the-hill where the couple said their vows later that day. 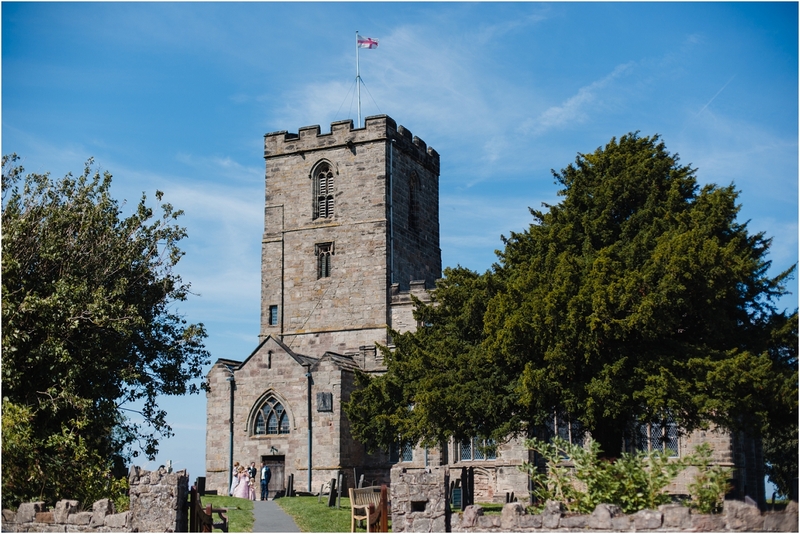 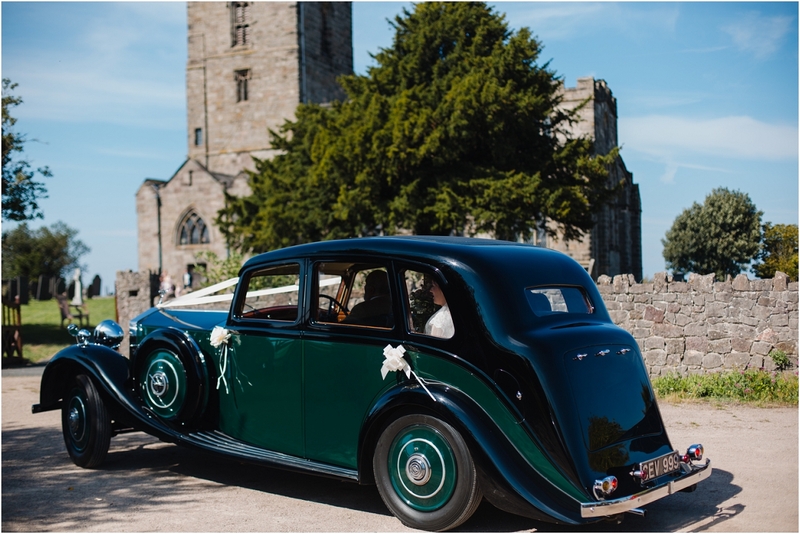 I have often driven along to M1 and looked up at the church in Breedon-on-the-hill and wondered at it’s amazing position almost clinging to the cliff face surrounded by beautiful Leicestershire countryside. 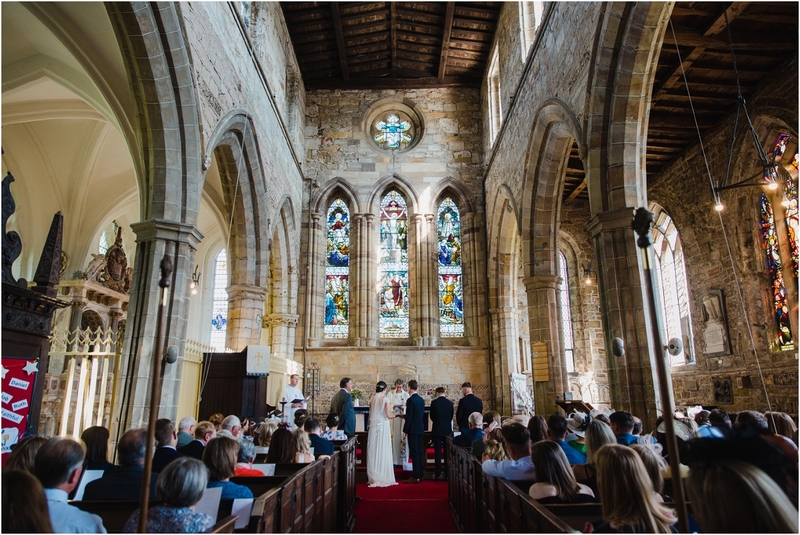 Well the church is a magnificent on the inside as it is on the outside and the old stone walls make for beautifully colouring in photographs. 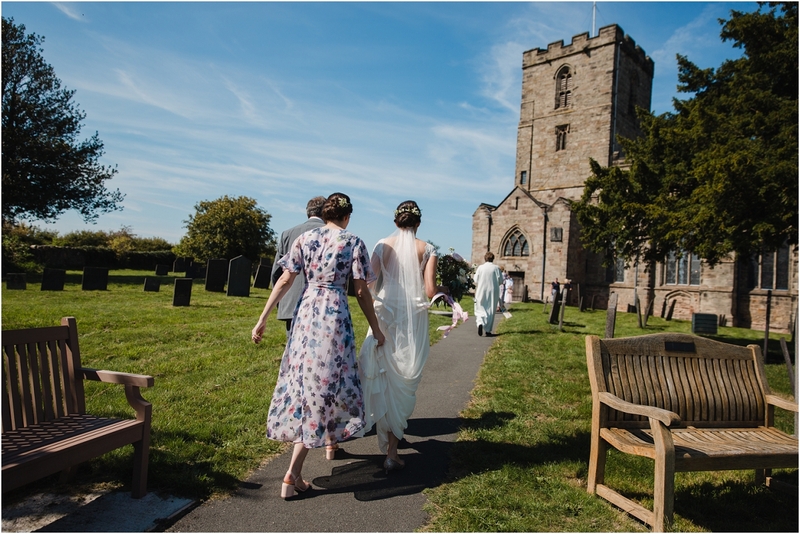 The day itself was super sunny, and the church was backed by the most vivid blue sky! 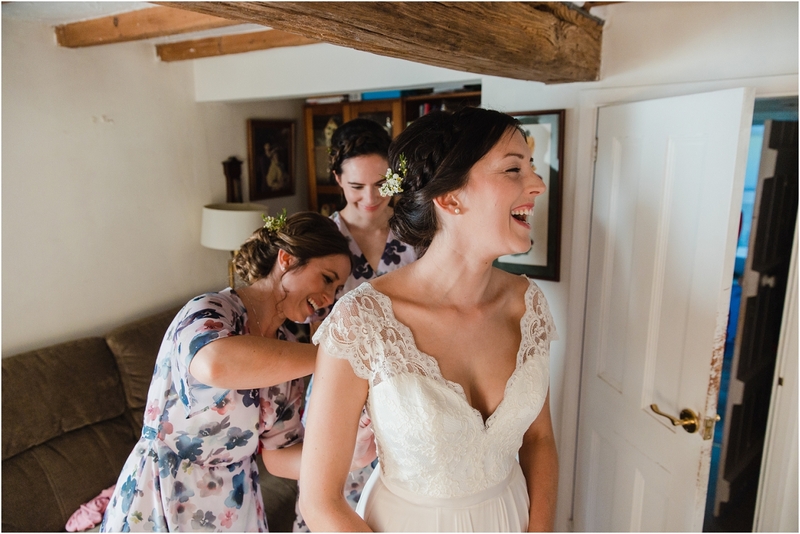 It was almost like a wedding in the Tuscan hills! 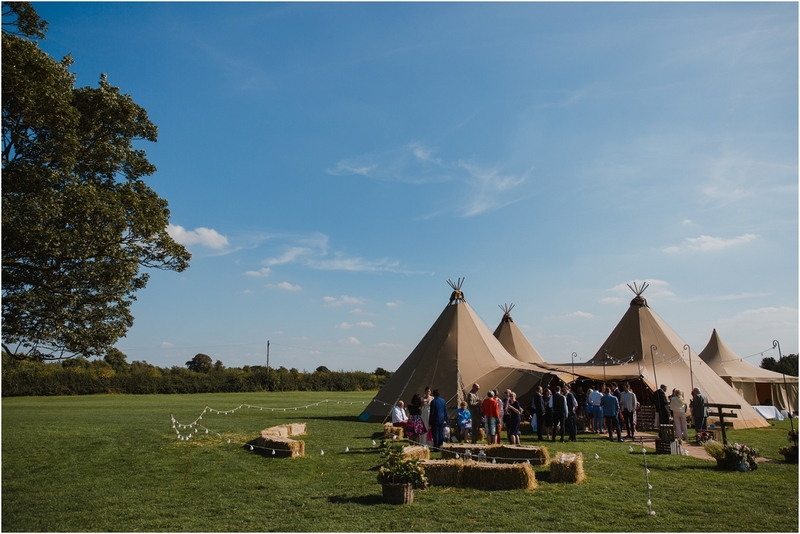 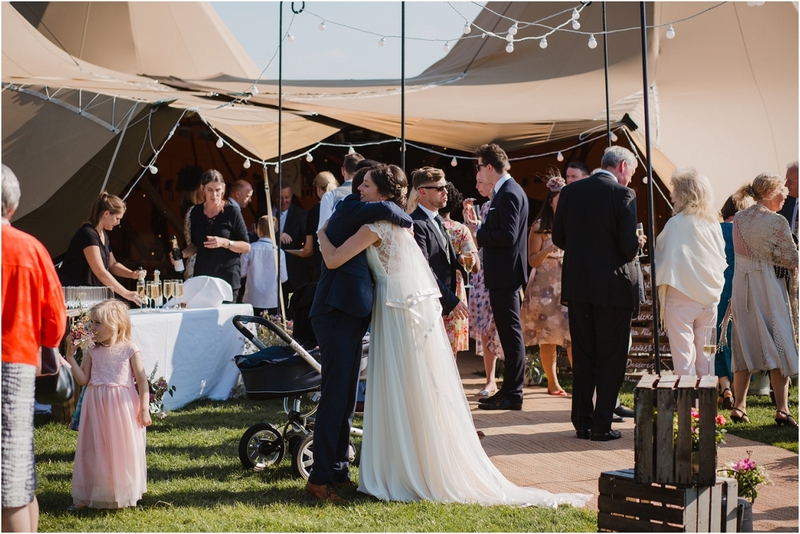 After the ceremony the wedding party made their way over the Cattows Farm and the beautifully styled tipi. 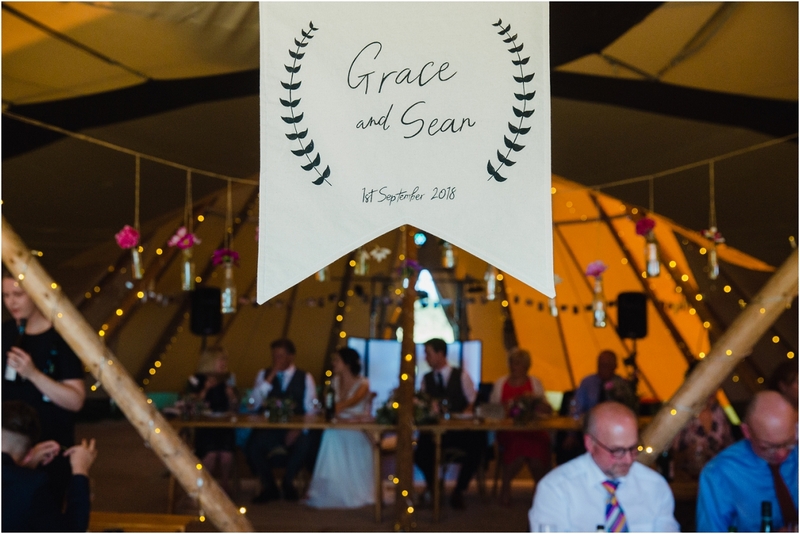 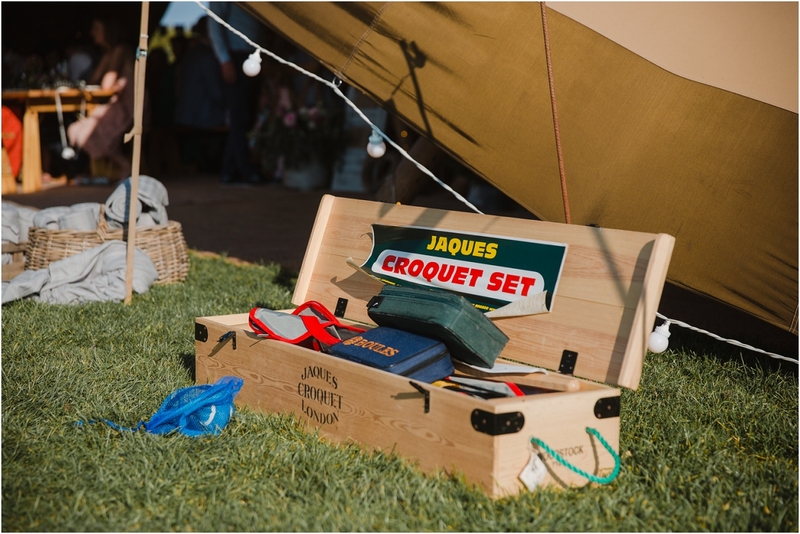 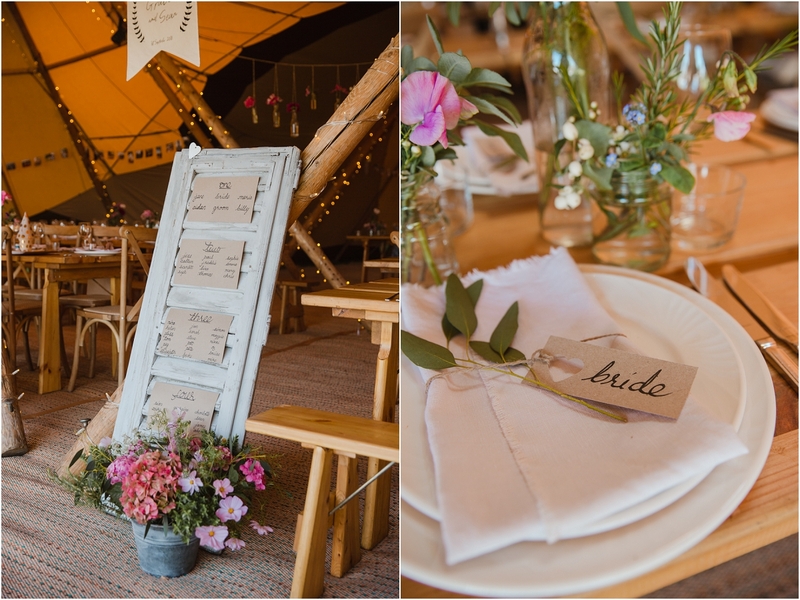 I loved all the pretty, rustic elements Grace & Sean added to the tipi decor, including a ‘pimp your gin’ bar which looked amazing, and very tempting. 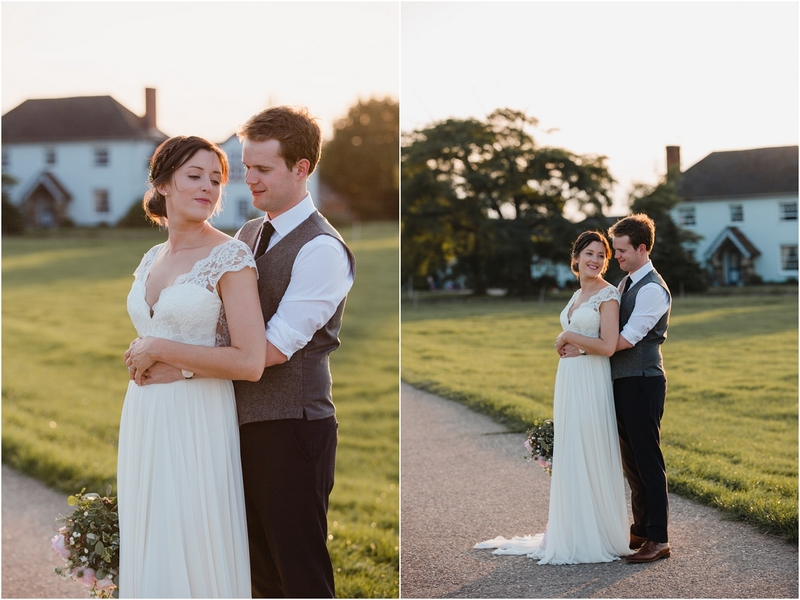 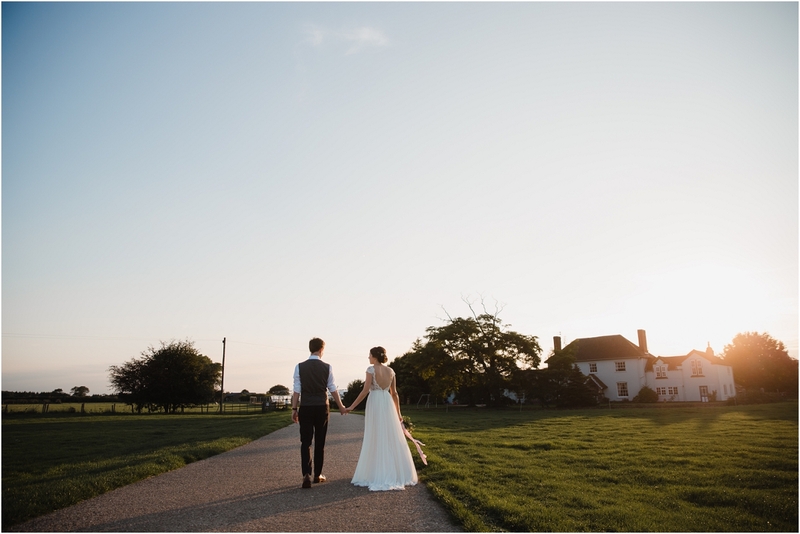 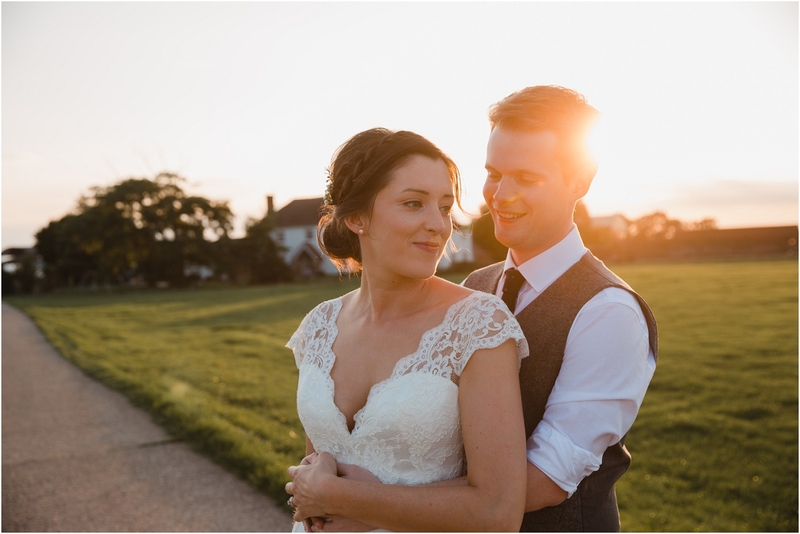 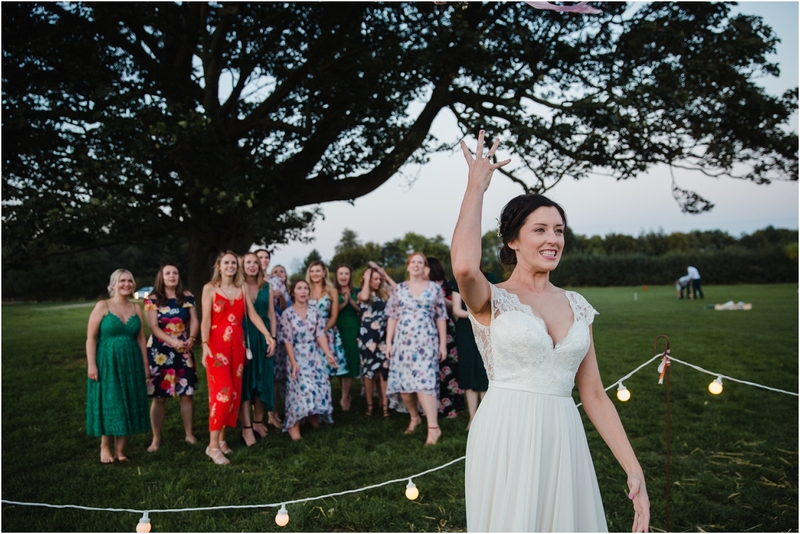 After the meal and the speeches had finished we were treated to a stunning golden hour and embraced the delicious light with some photographs around the farm.